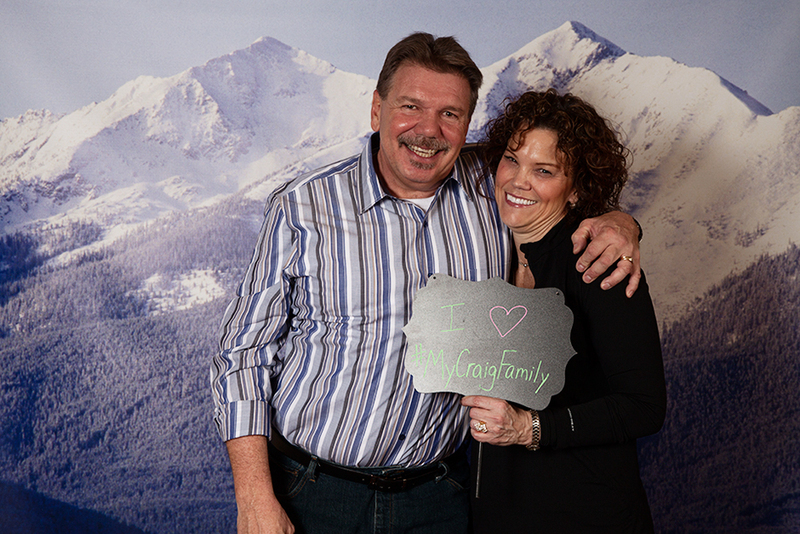 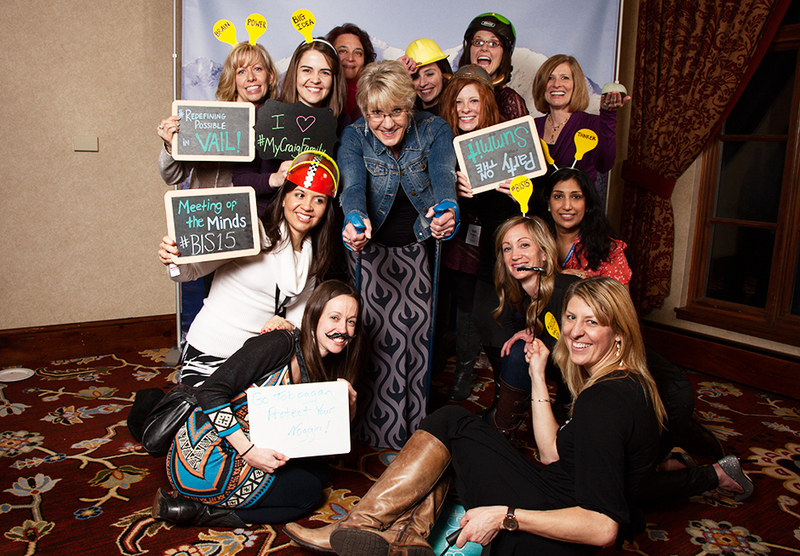 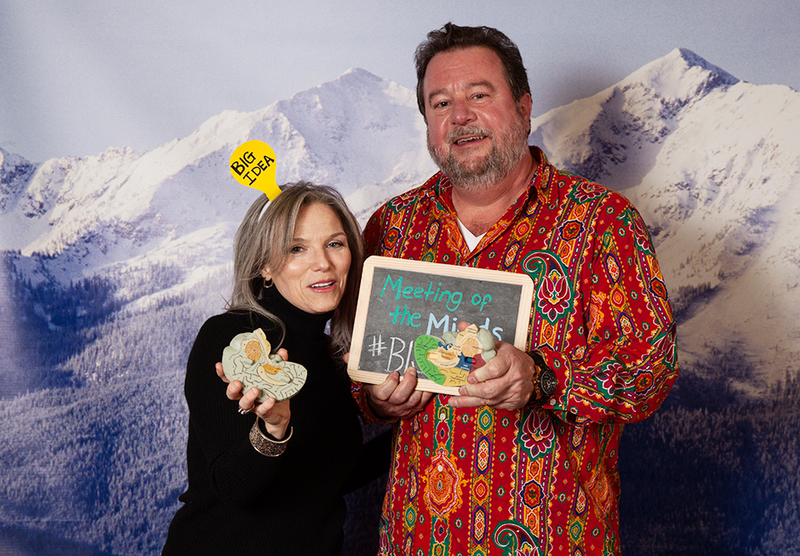 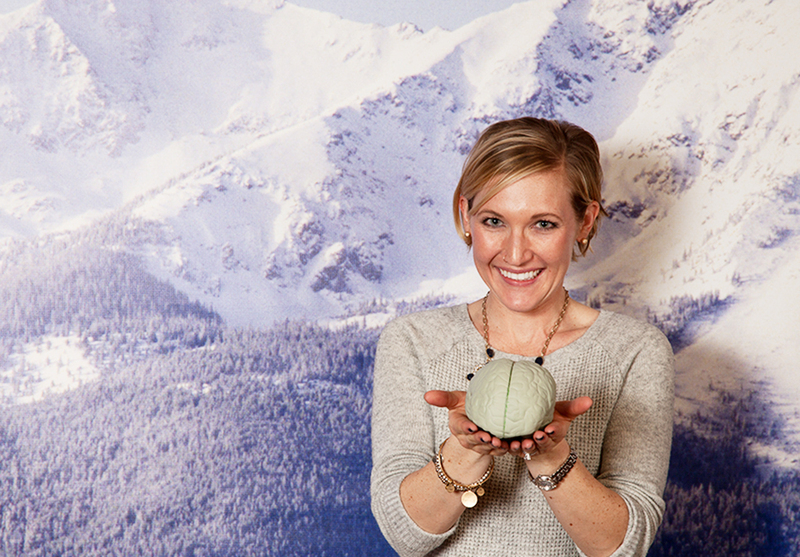 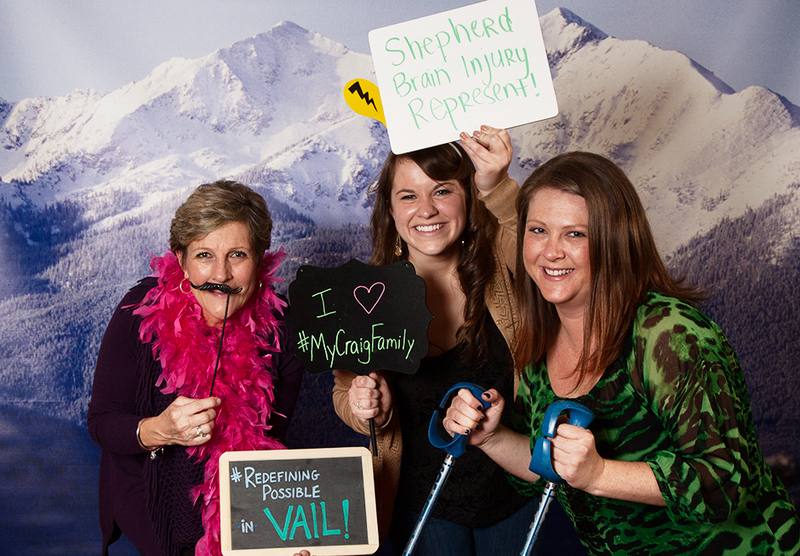 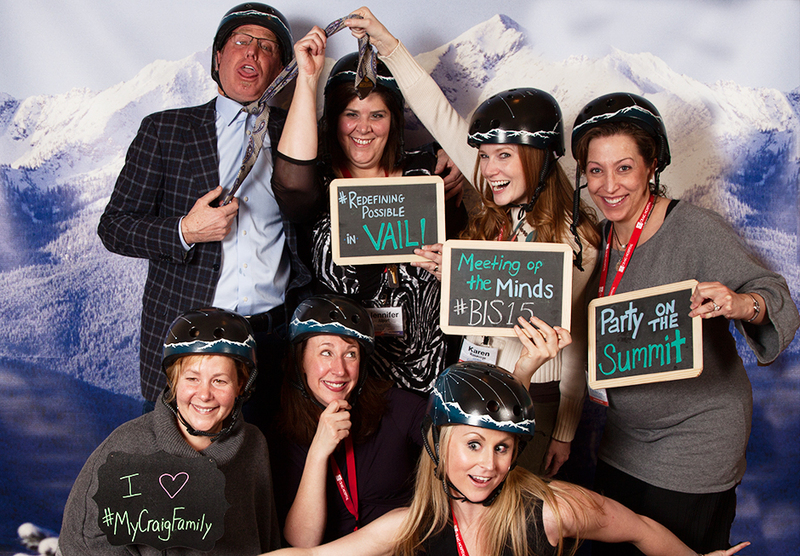 More than 450 people from 39 states and 10 countries came together in Vail, Colorado for the 2015 Brain Injury Summit presented by Craig Hospital. 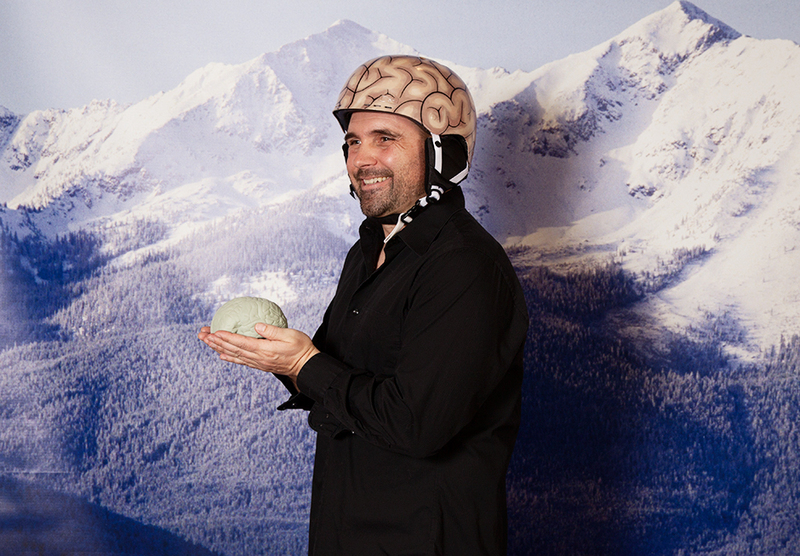 The state-of-the-art continuing education experience was designed for professionals committed to enhancing the lives of children and adults with brain injury and their families. 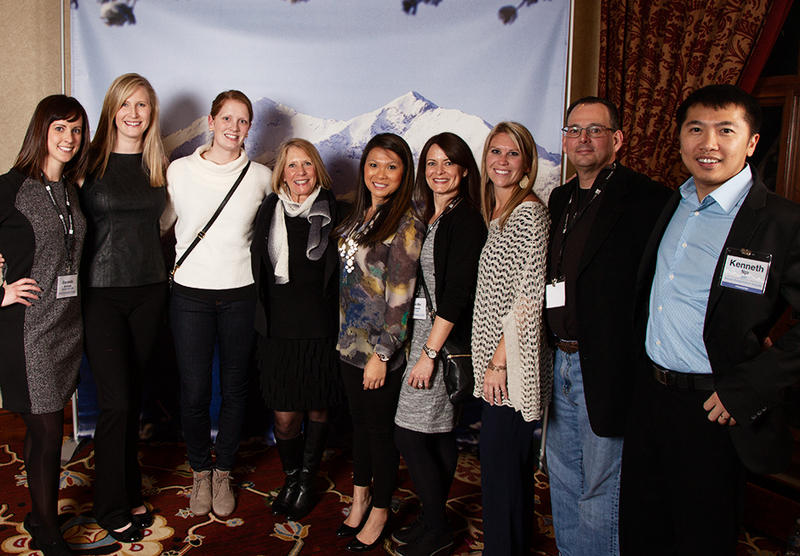 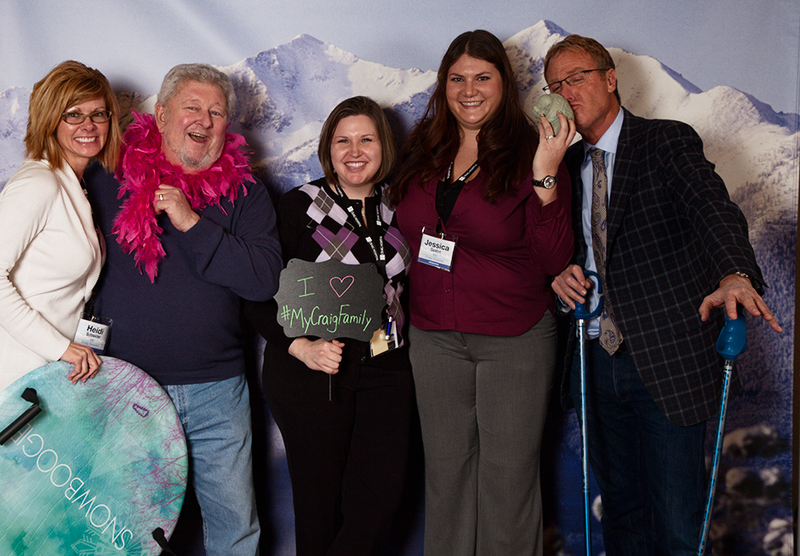 The conference included presentations by nationally recognized leaders, front-line professionals, and researchers, networking opportunities with professionals from a wide range of disciplines, as well as opportunities to enjoy all that beautiful Vail, Colorado has to offer! 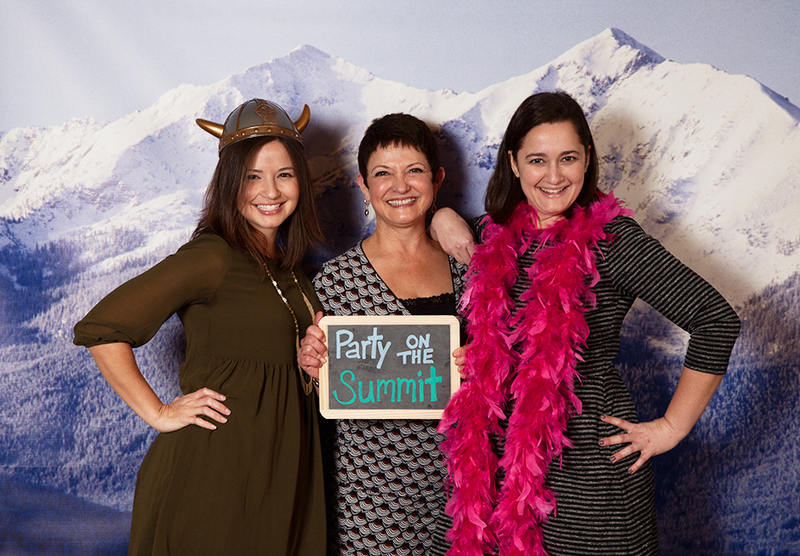 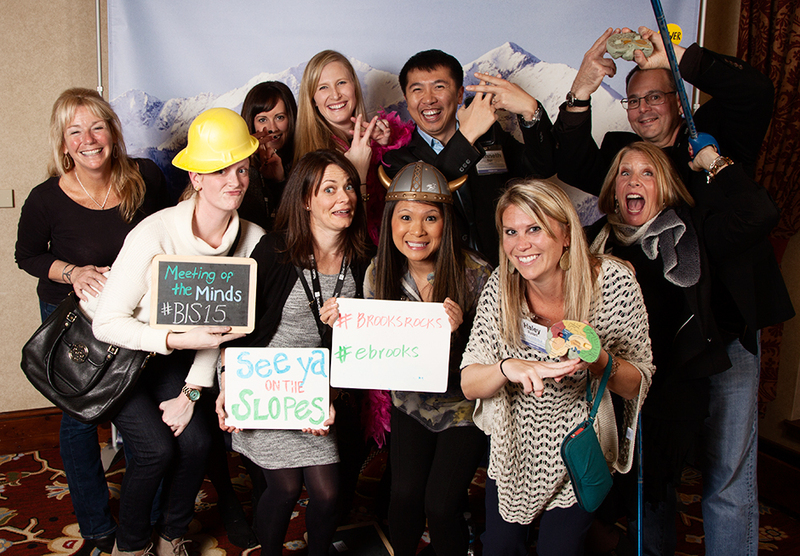 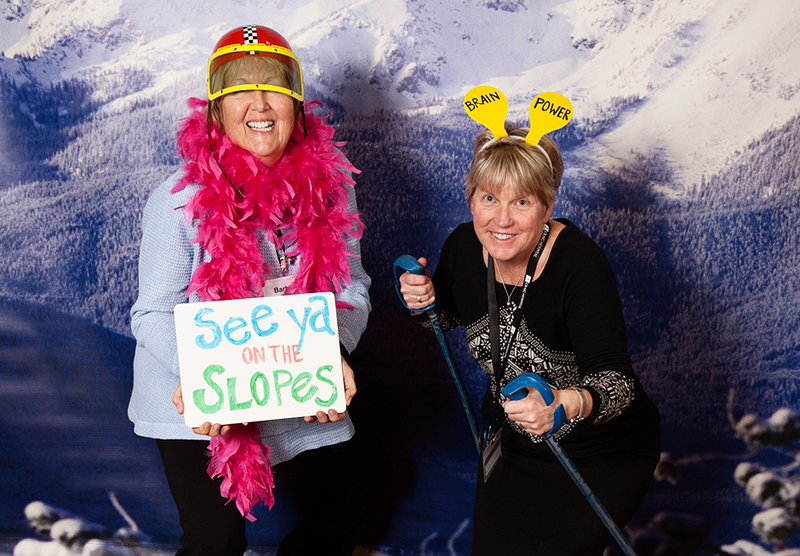 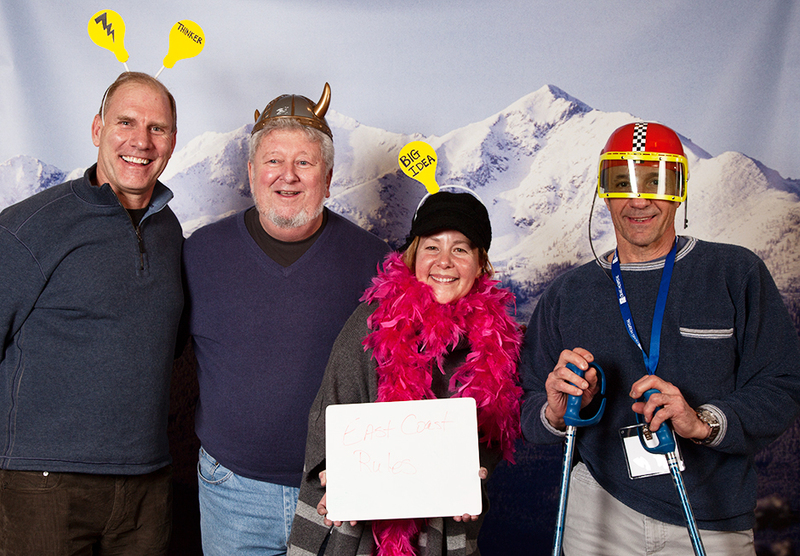 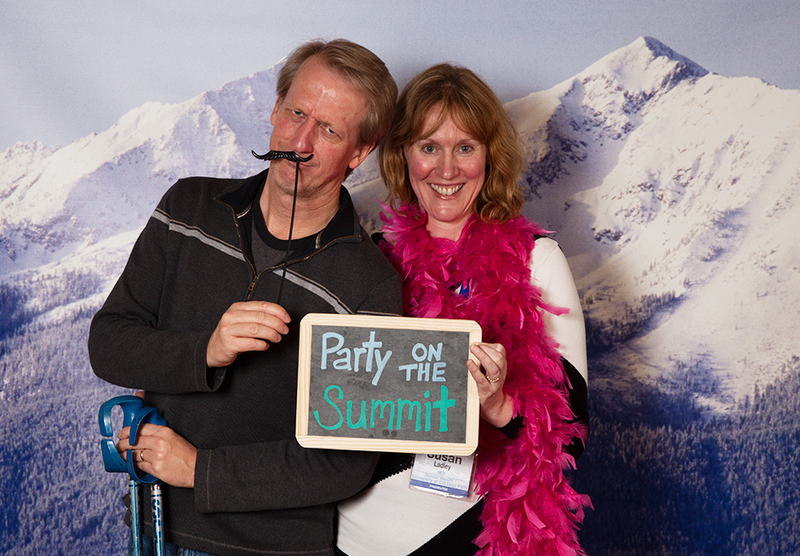 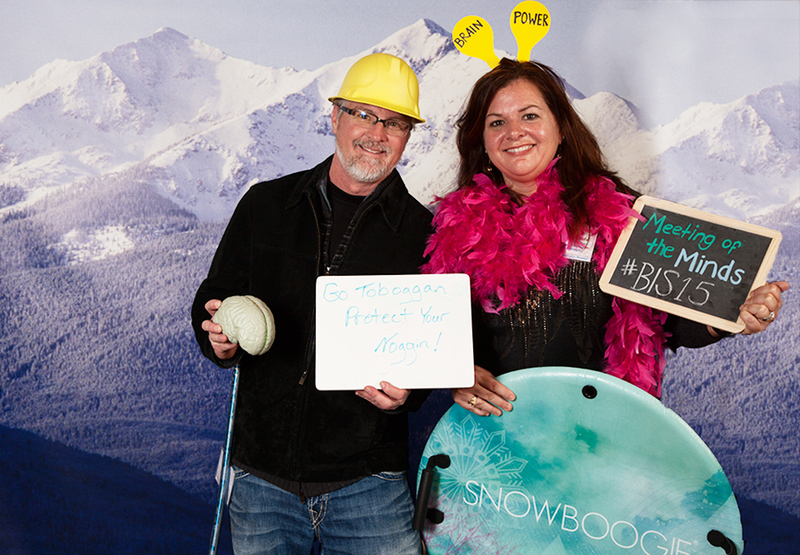 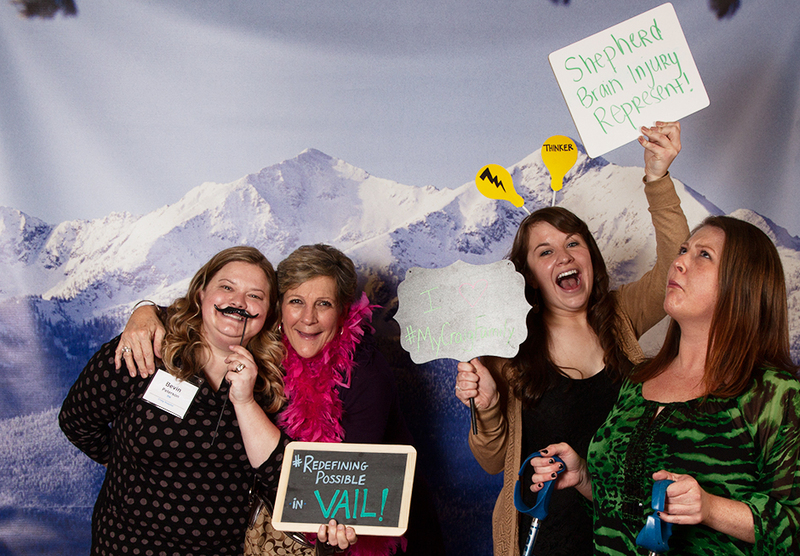 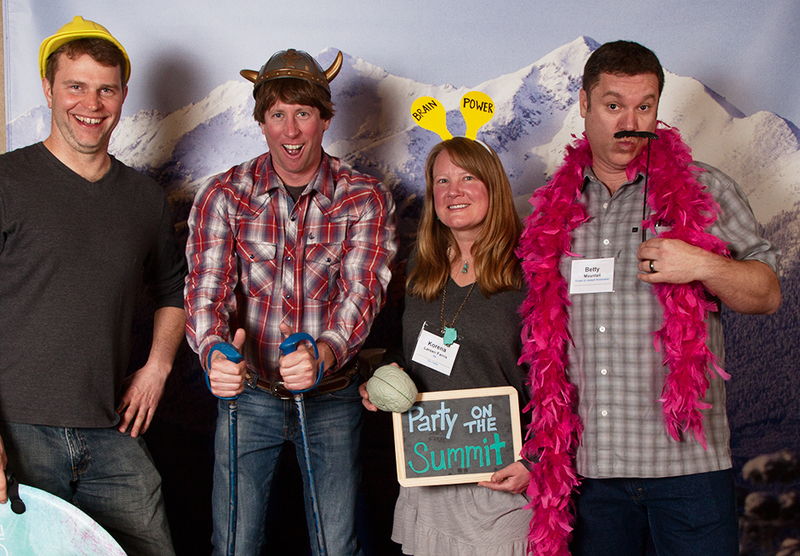 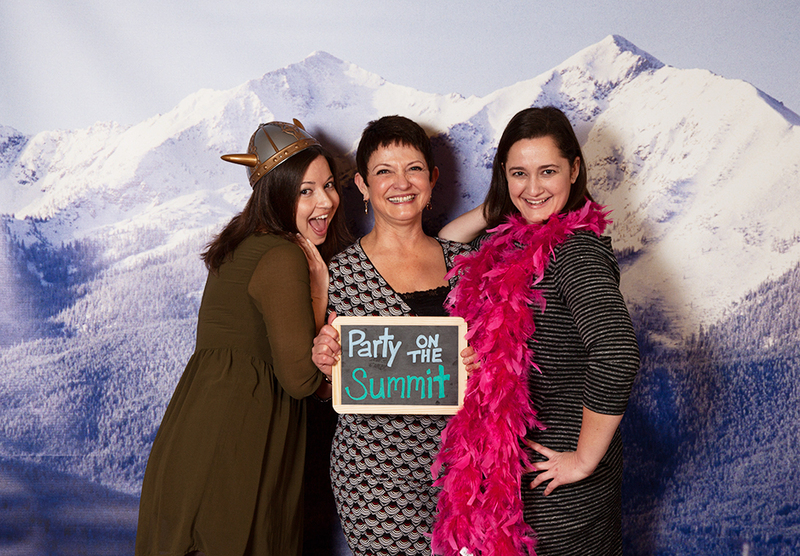 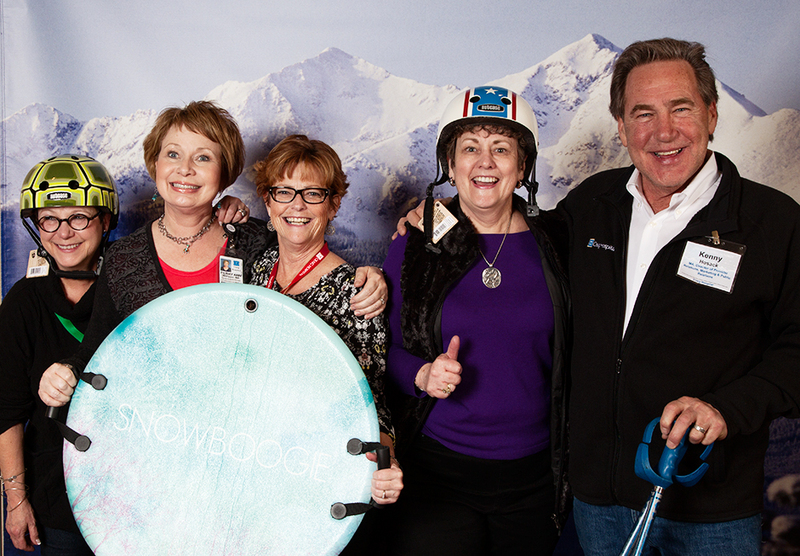 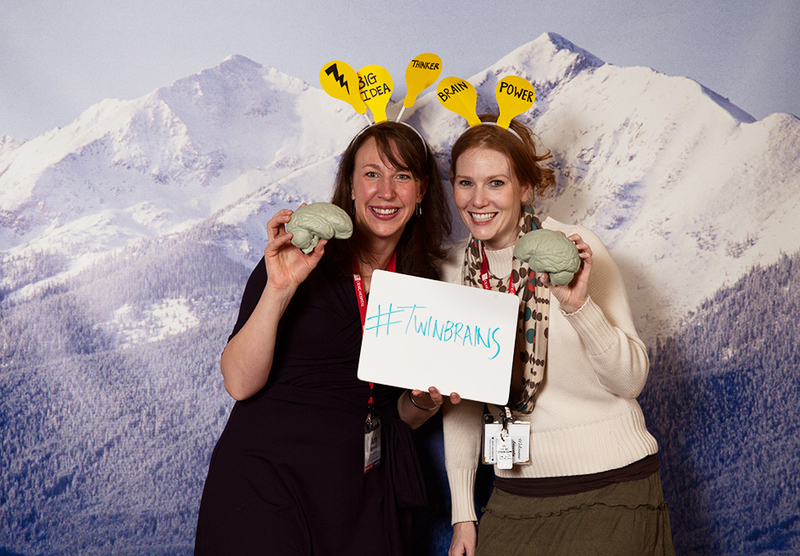 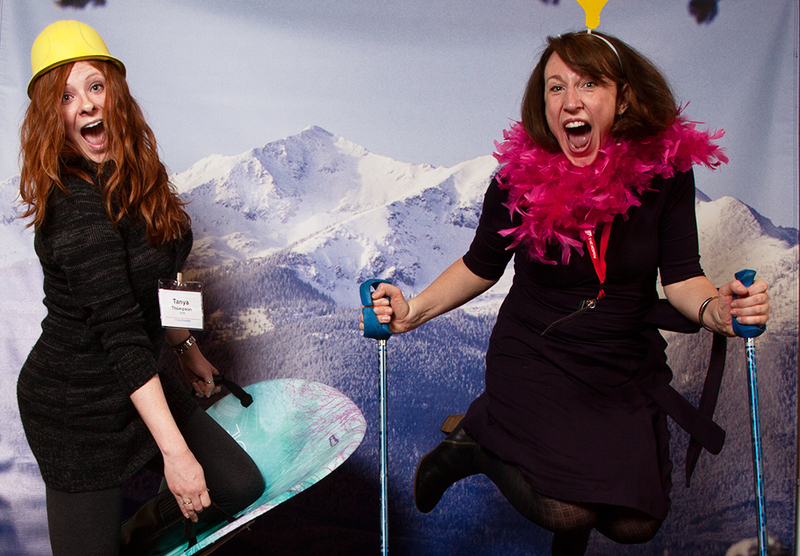 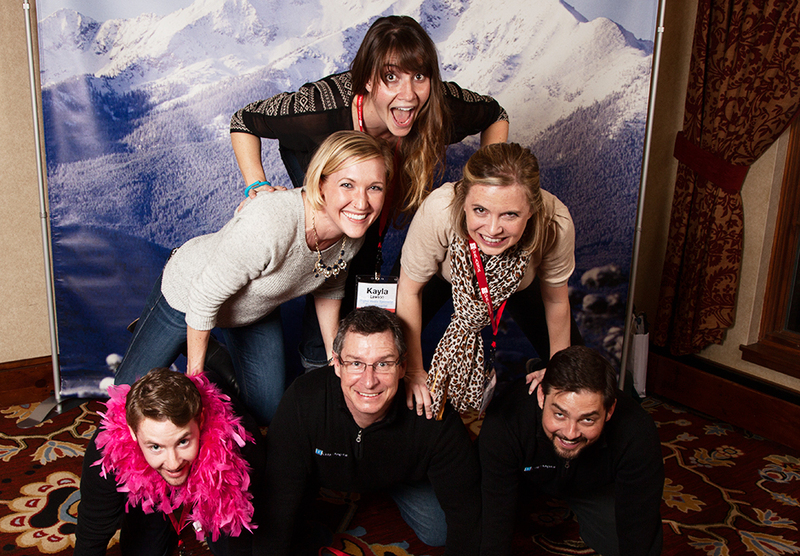 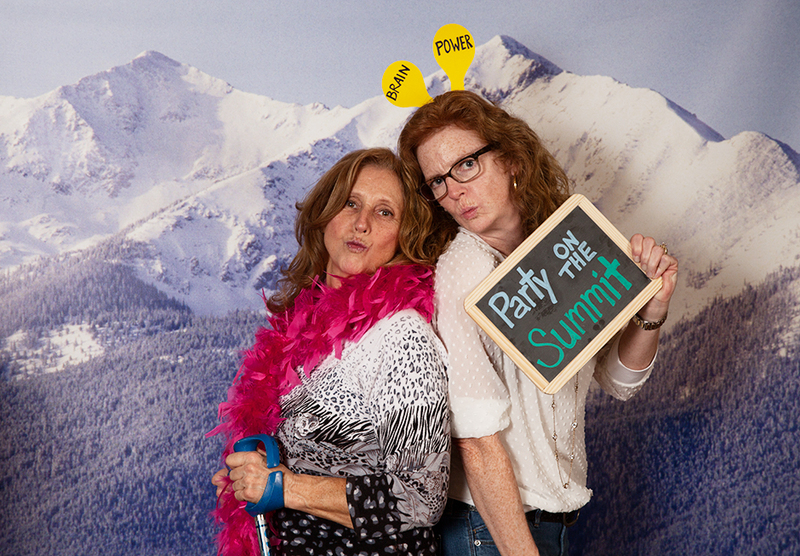 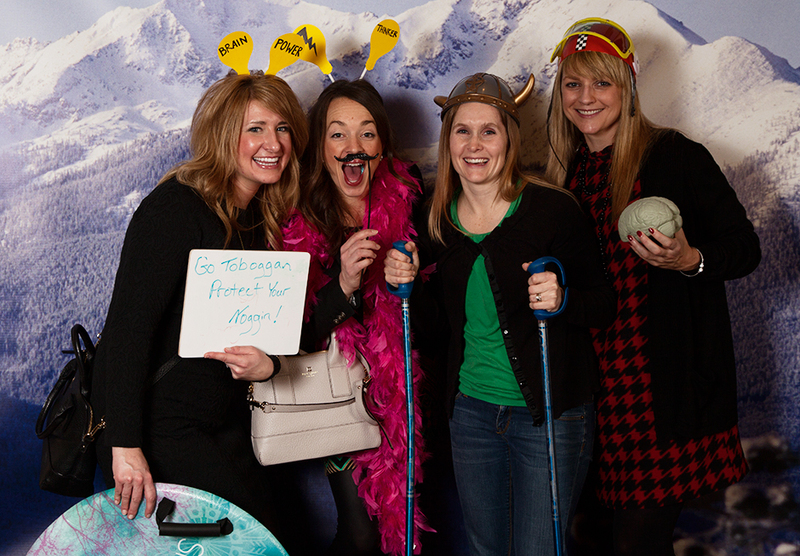 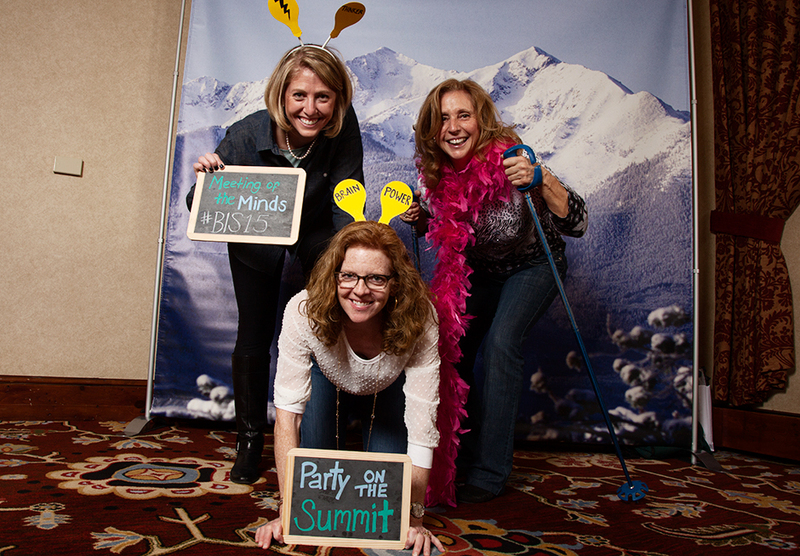 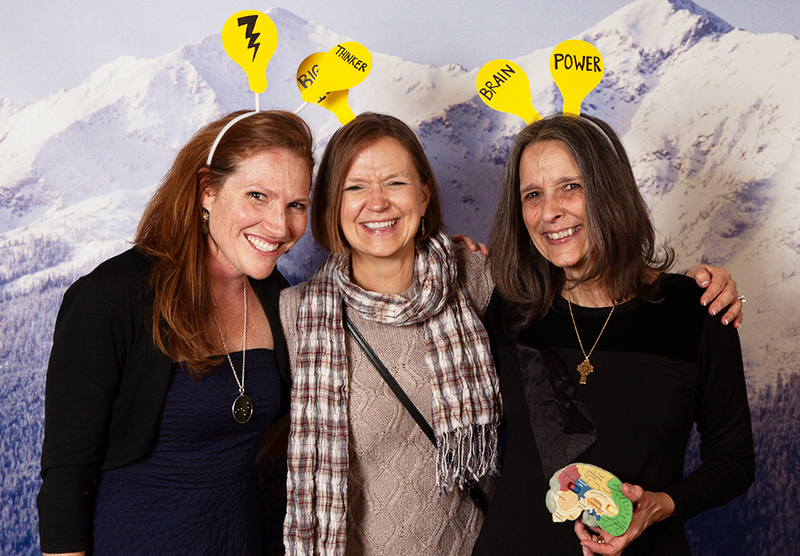 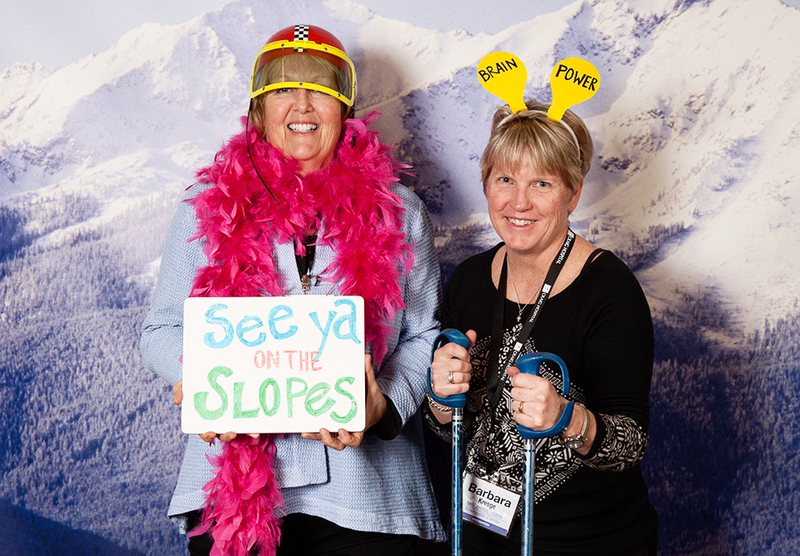 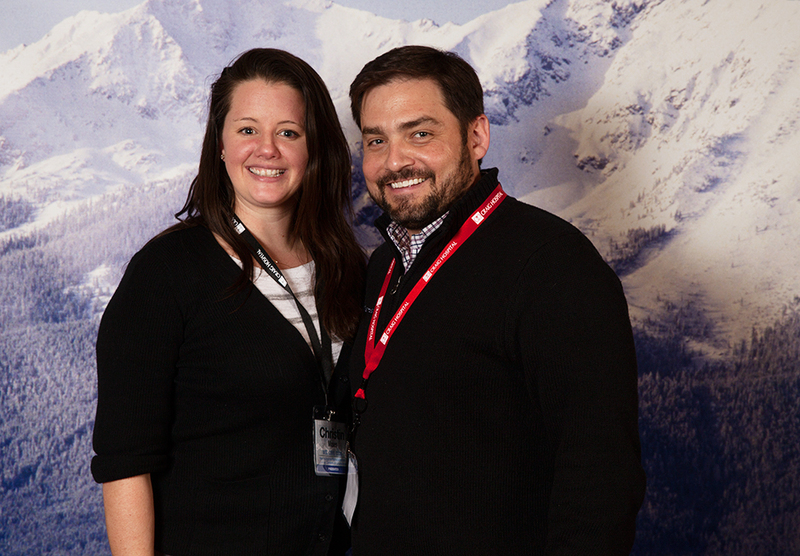 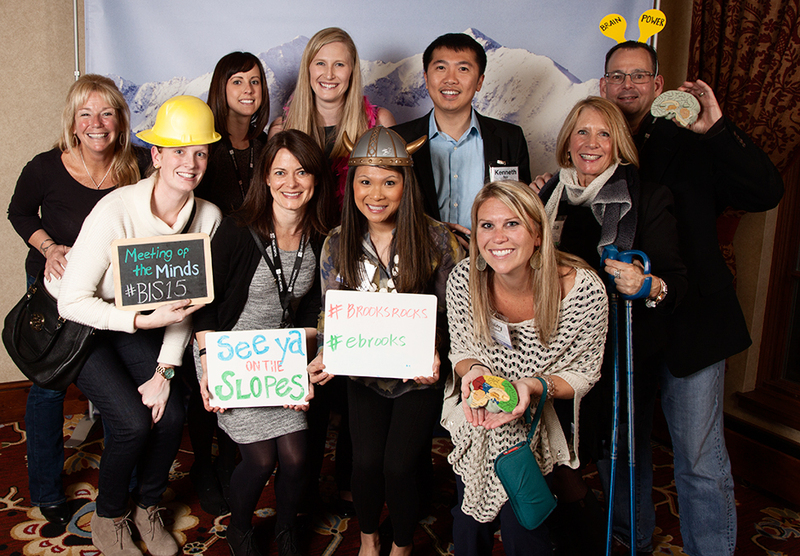 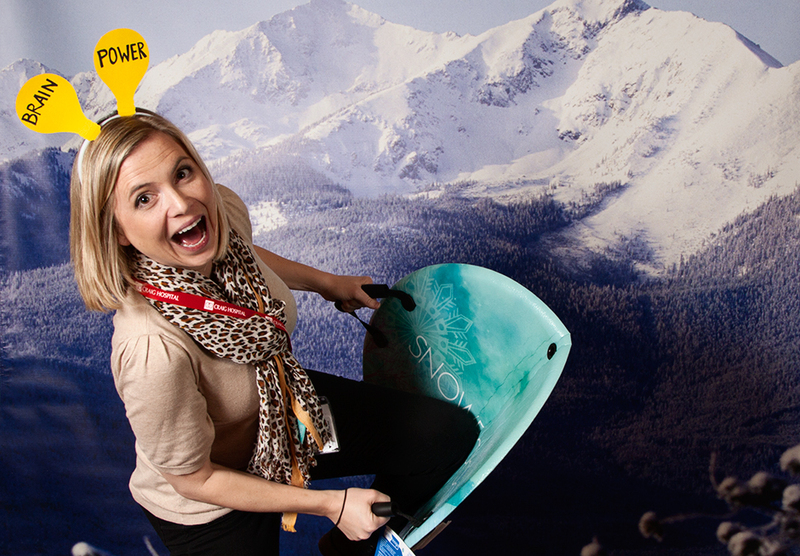 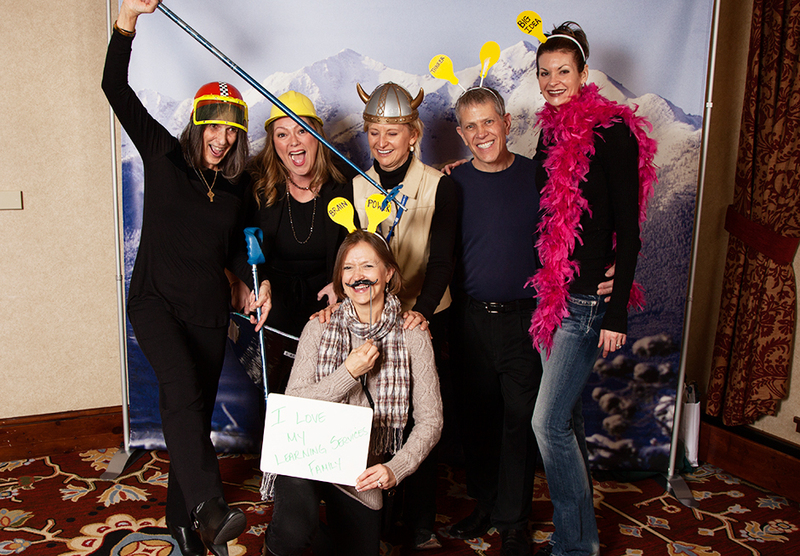 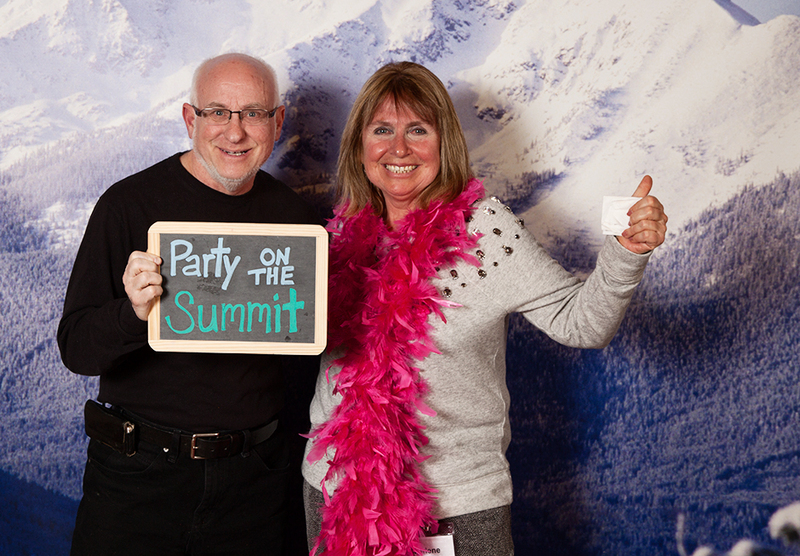 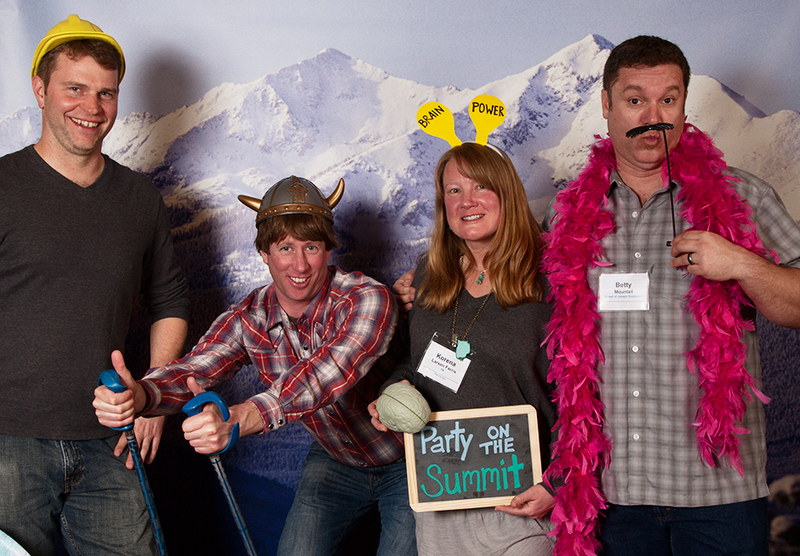 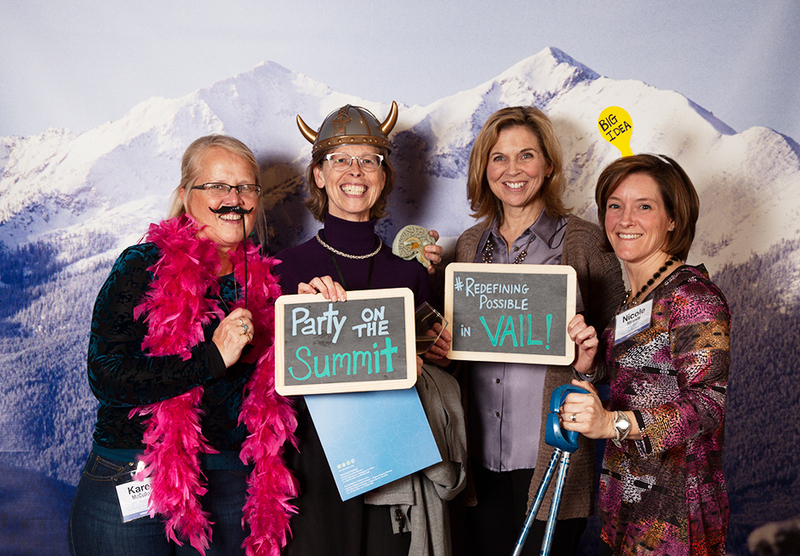 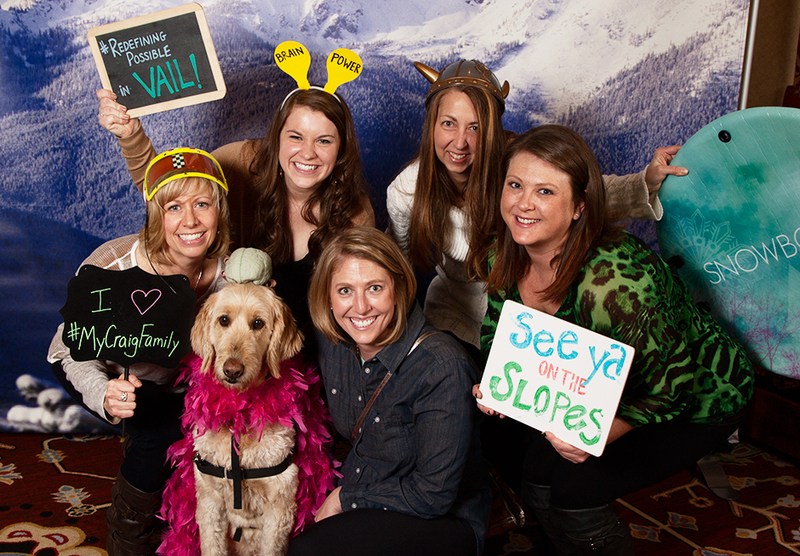 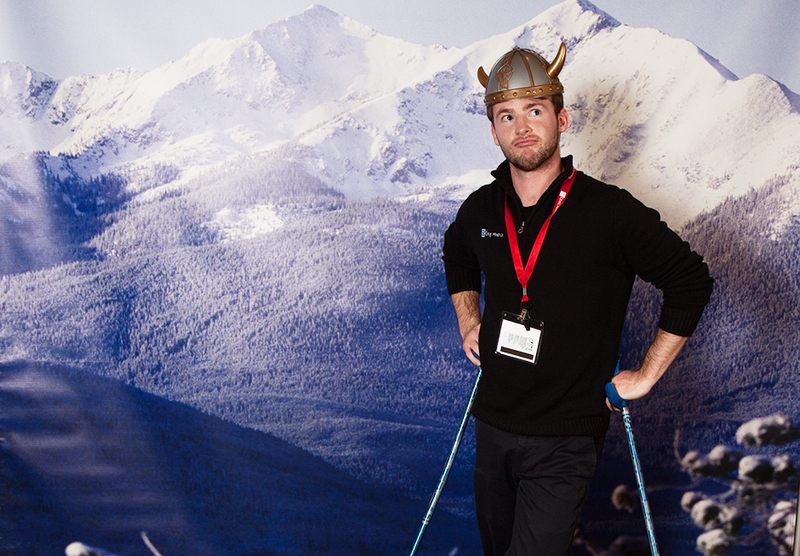 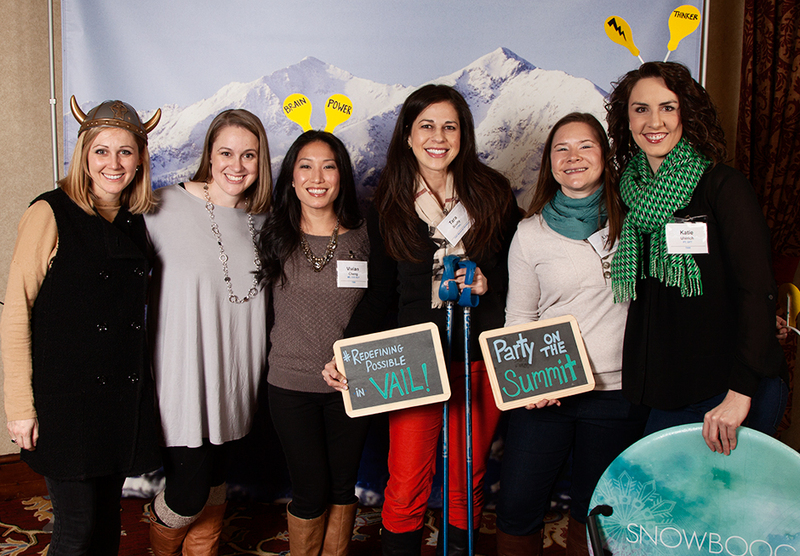 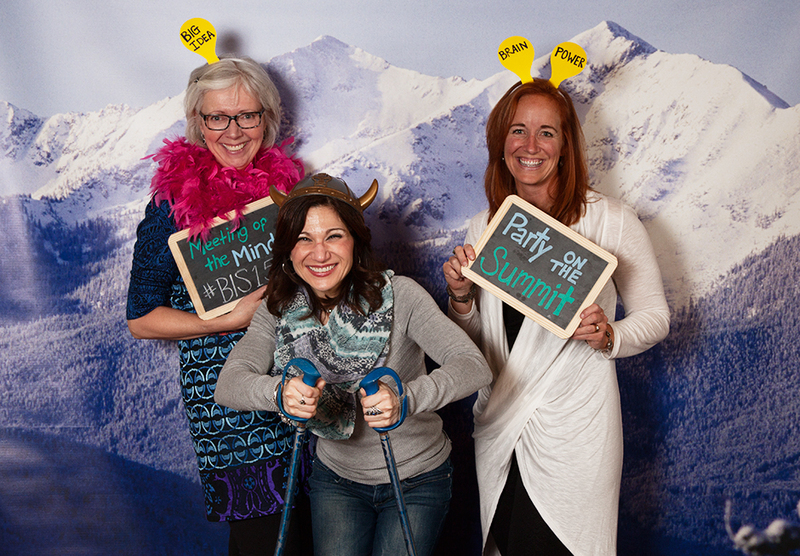 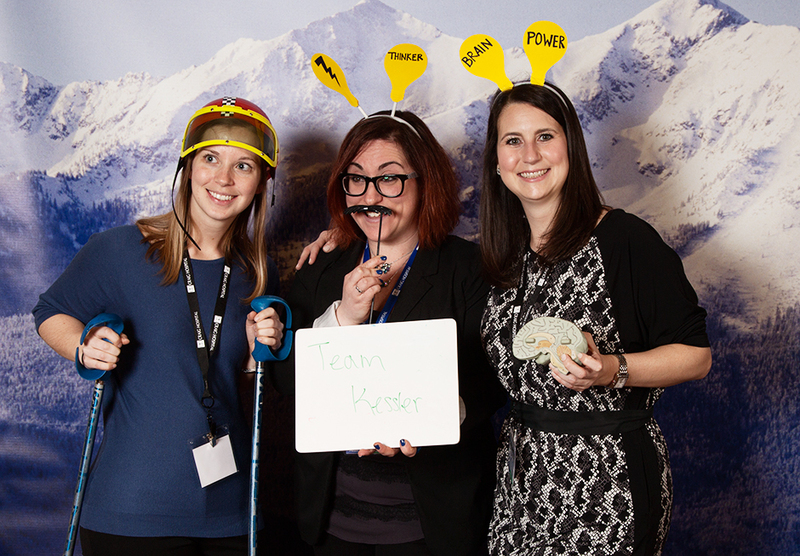 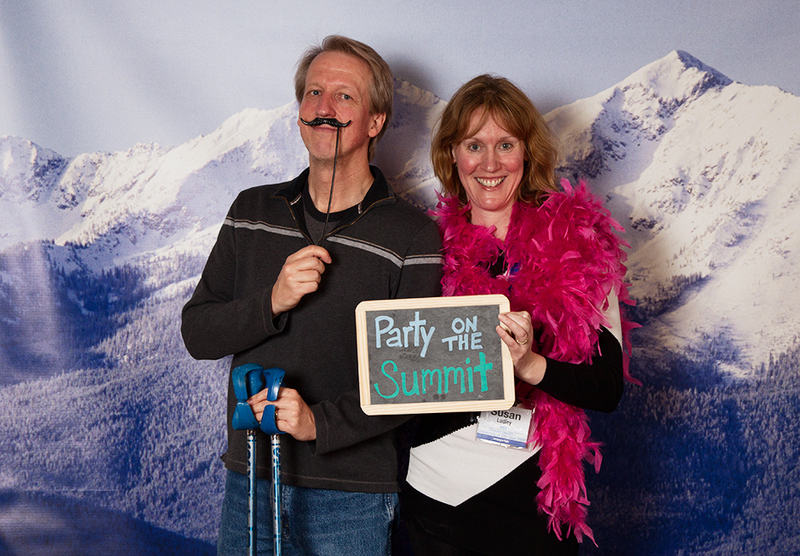 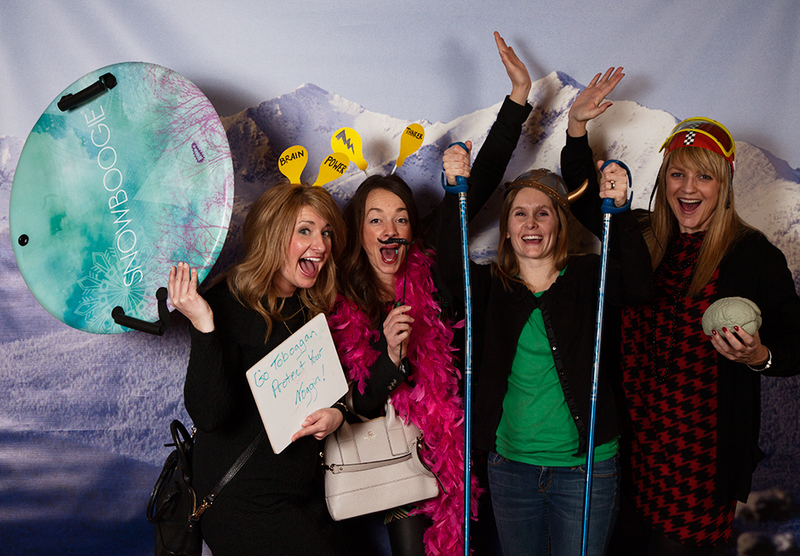 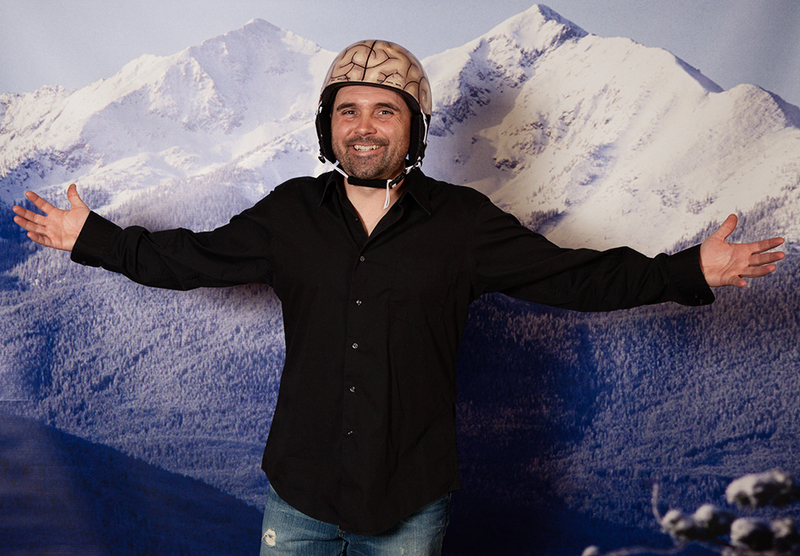 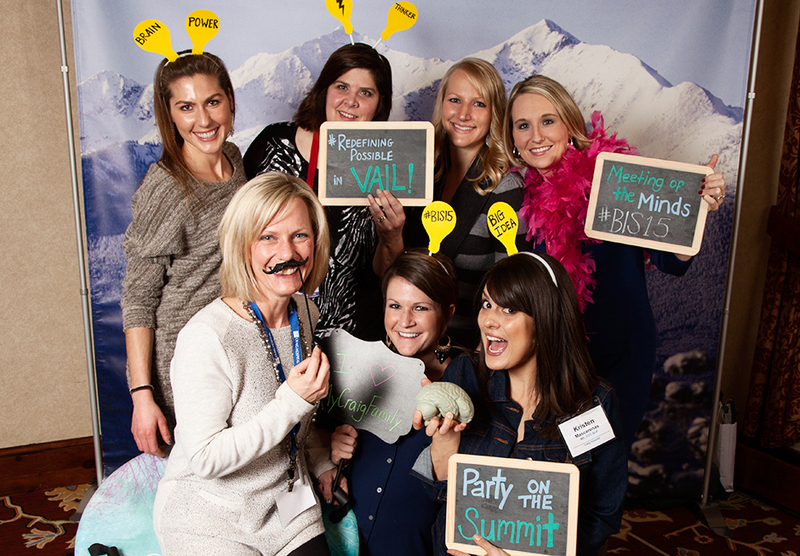 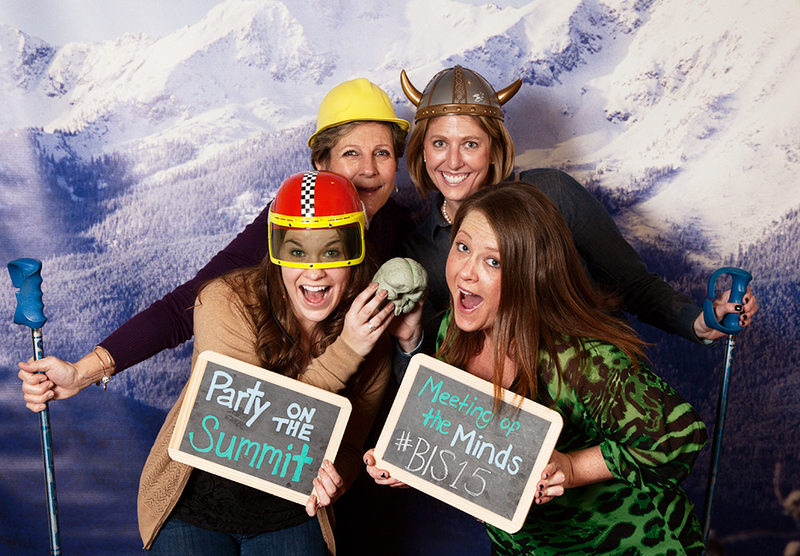 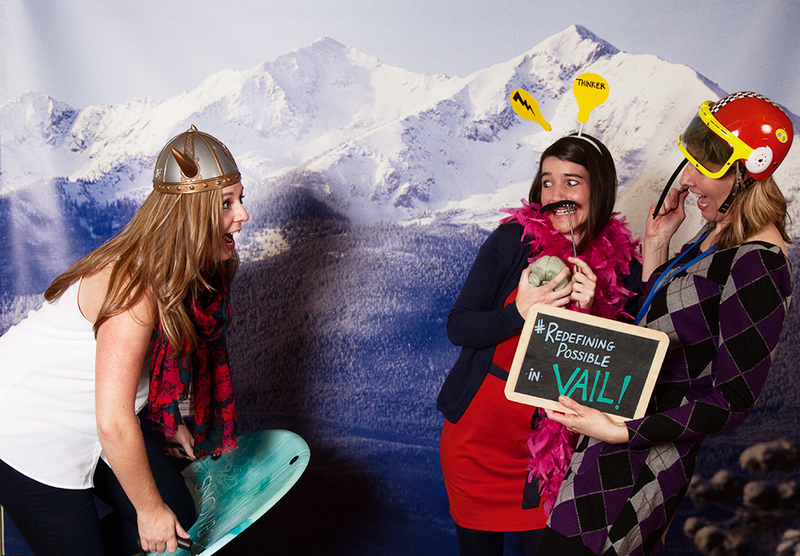 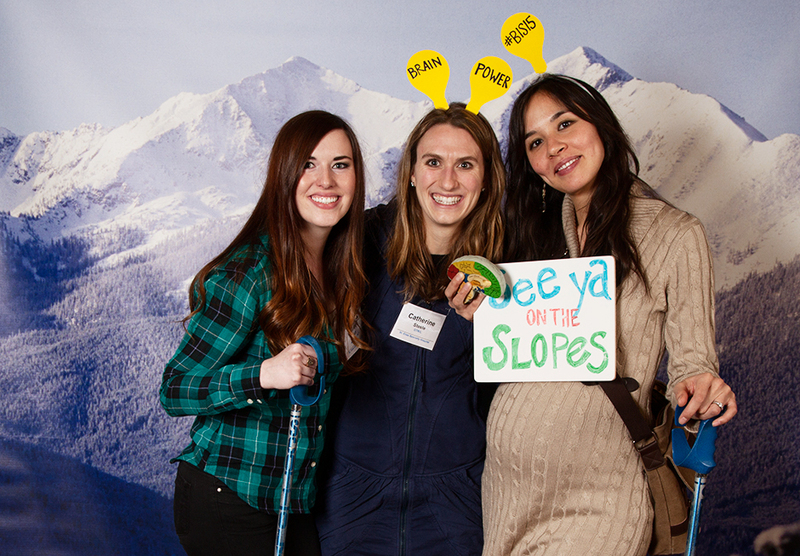 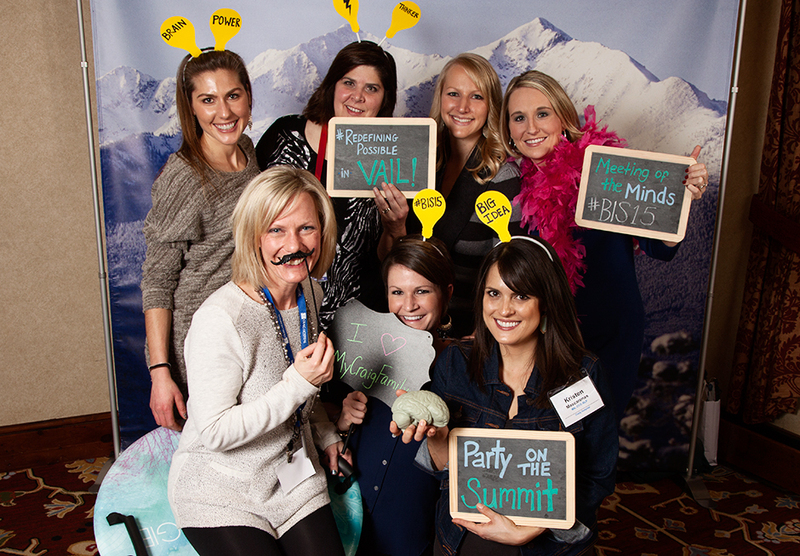 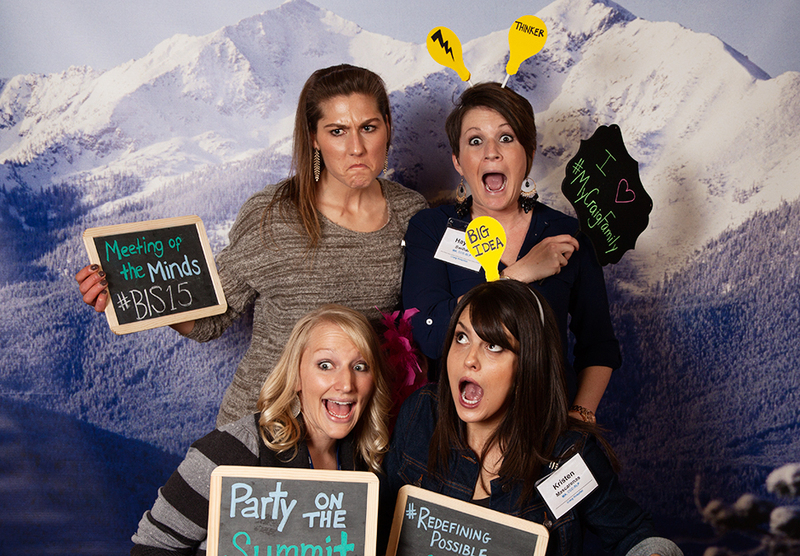 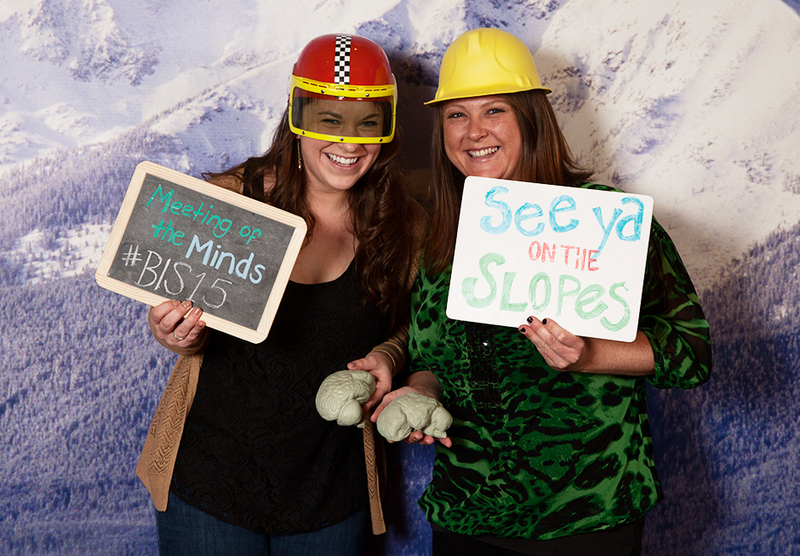 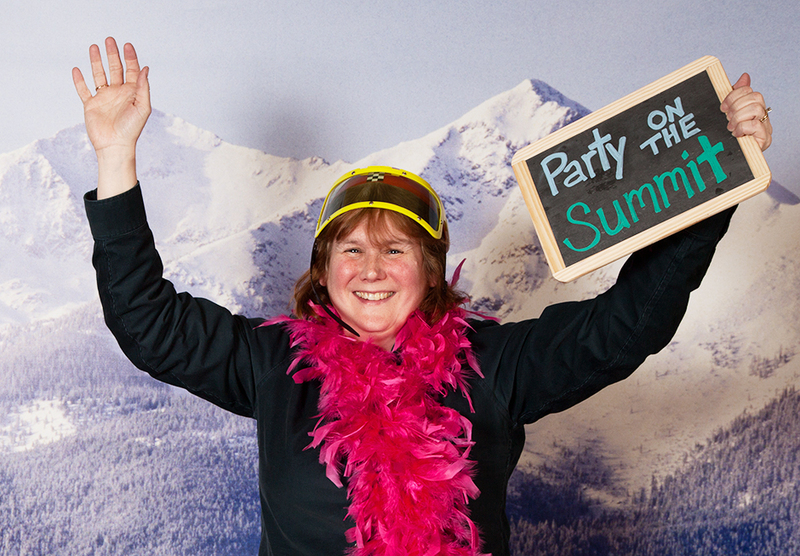 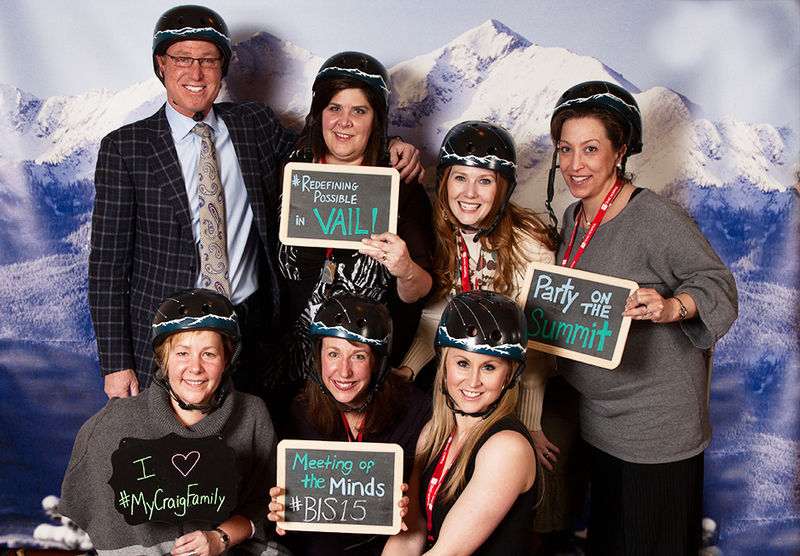 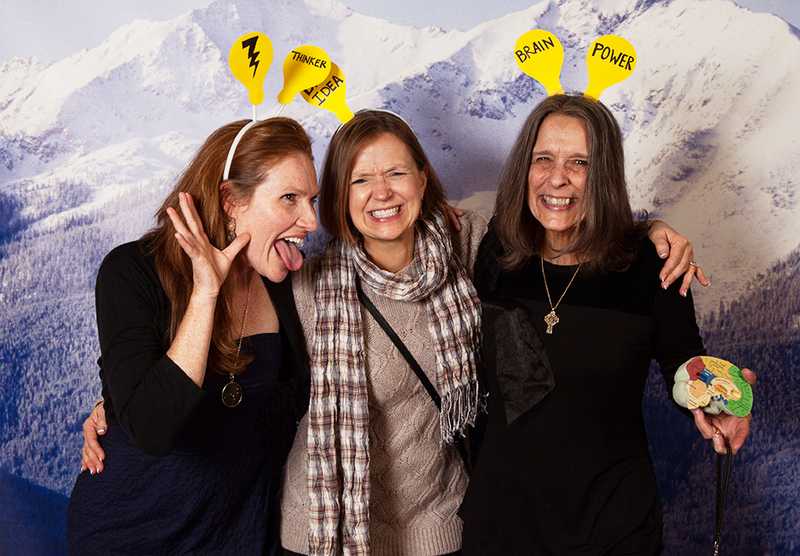 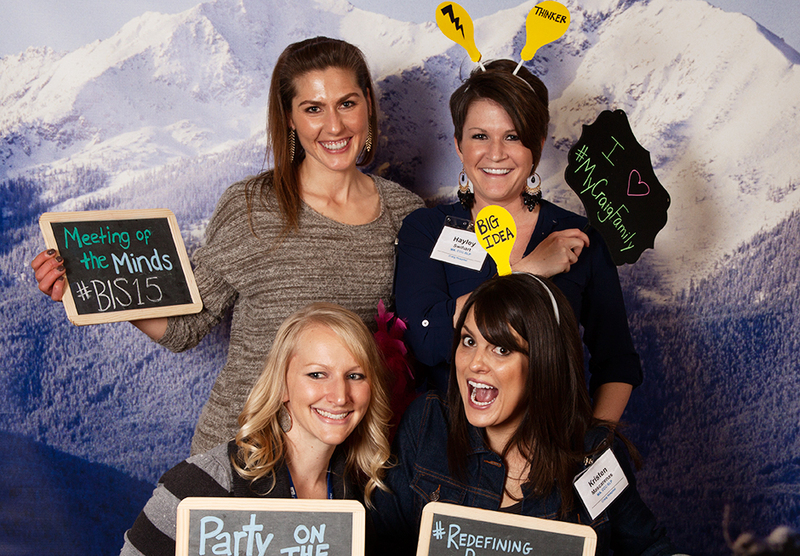 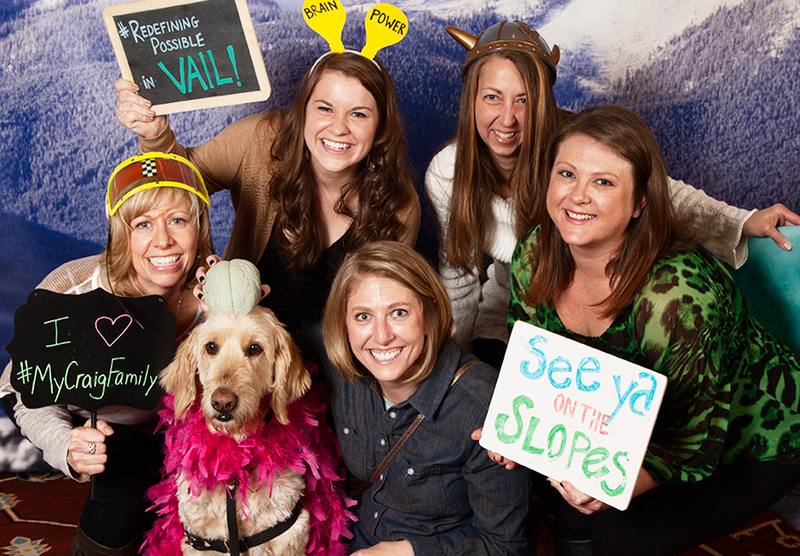 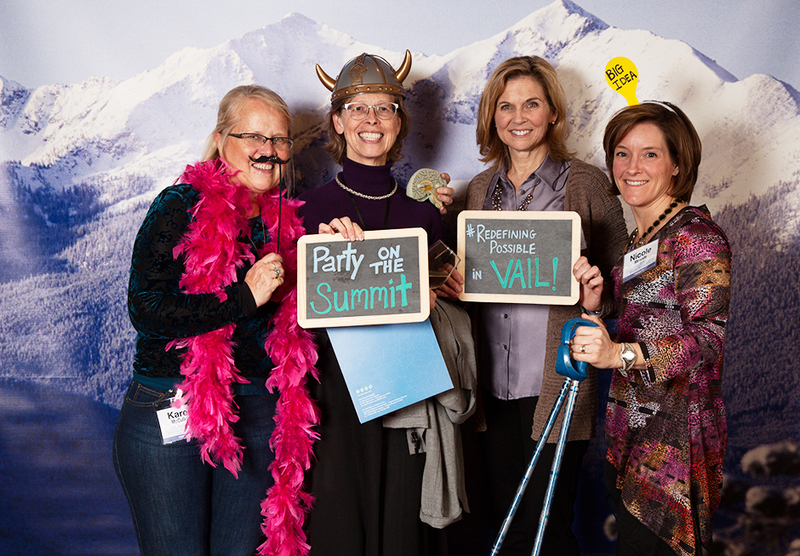 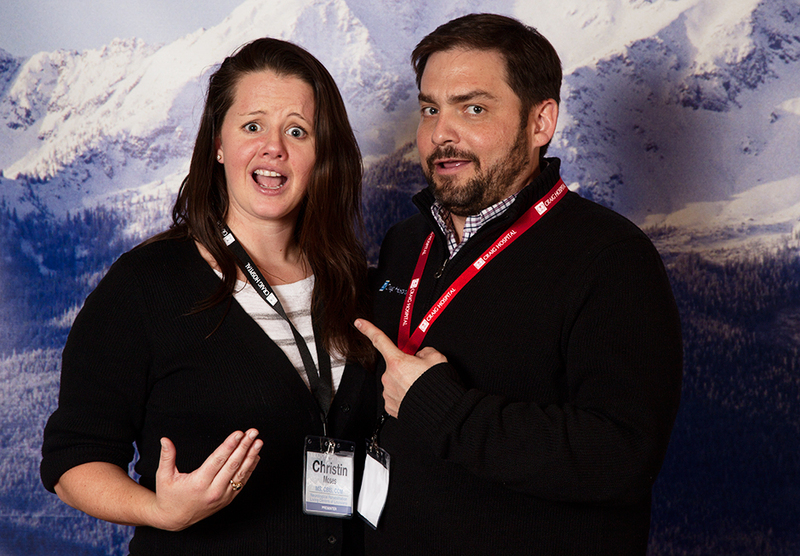 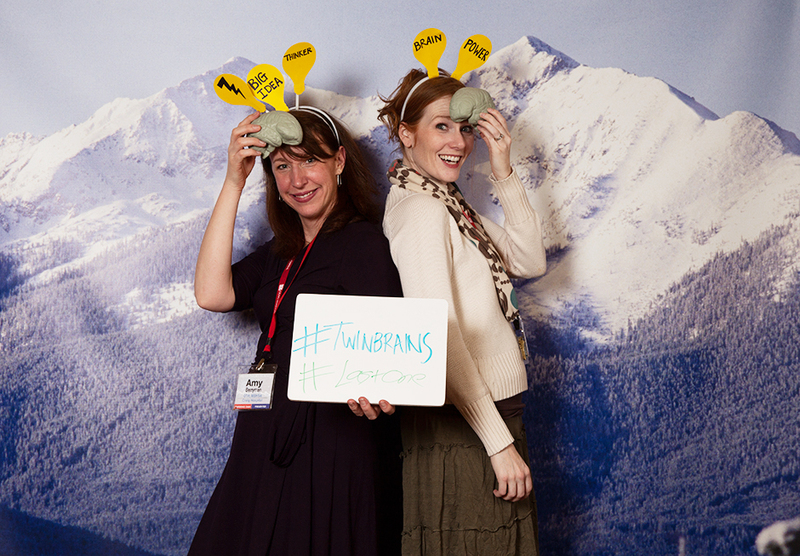 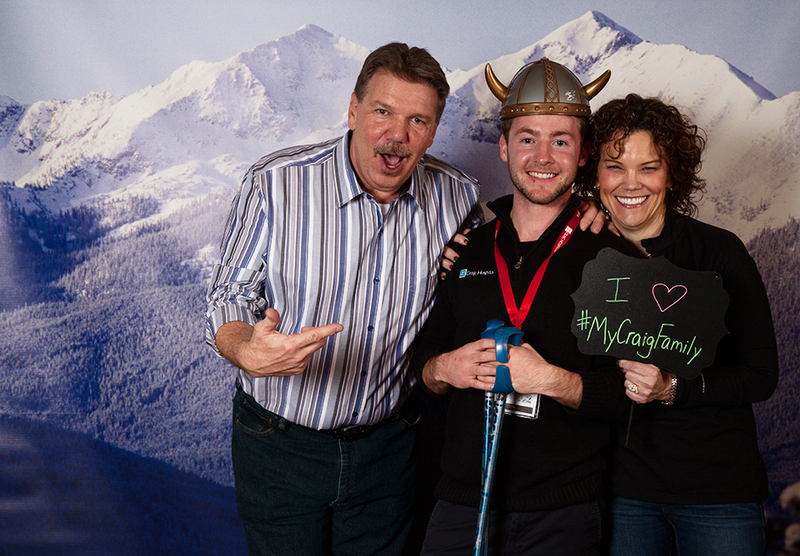 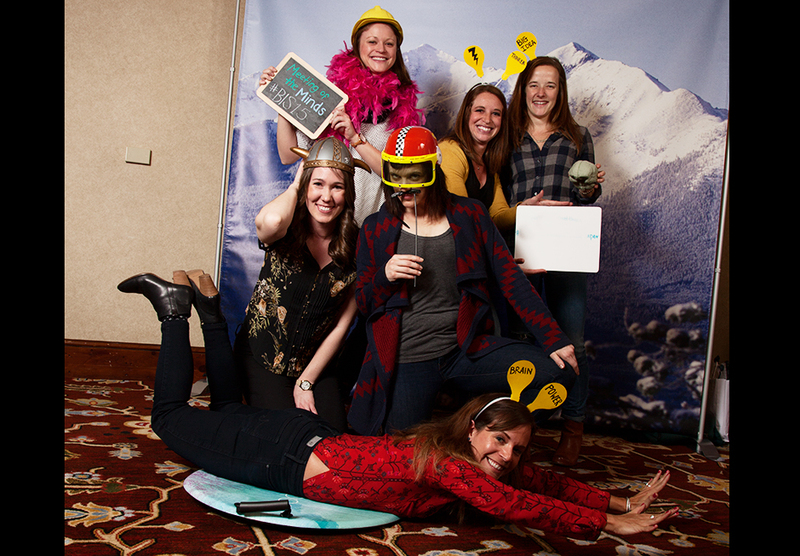 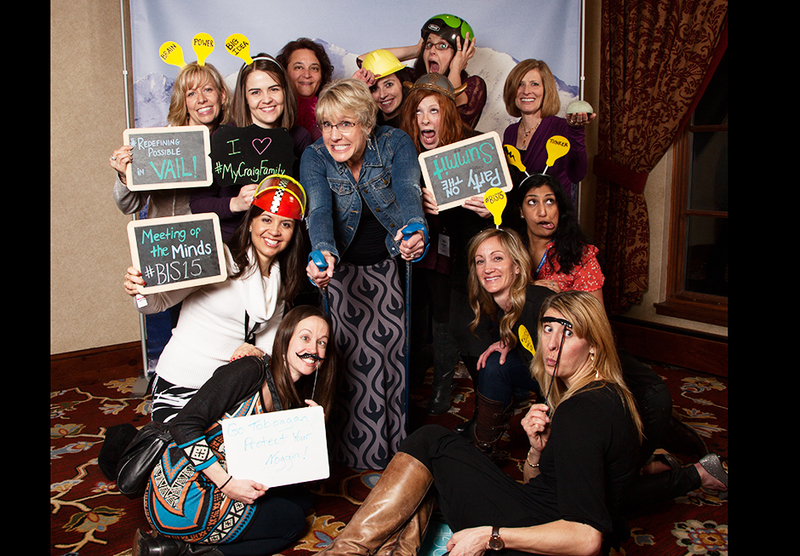 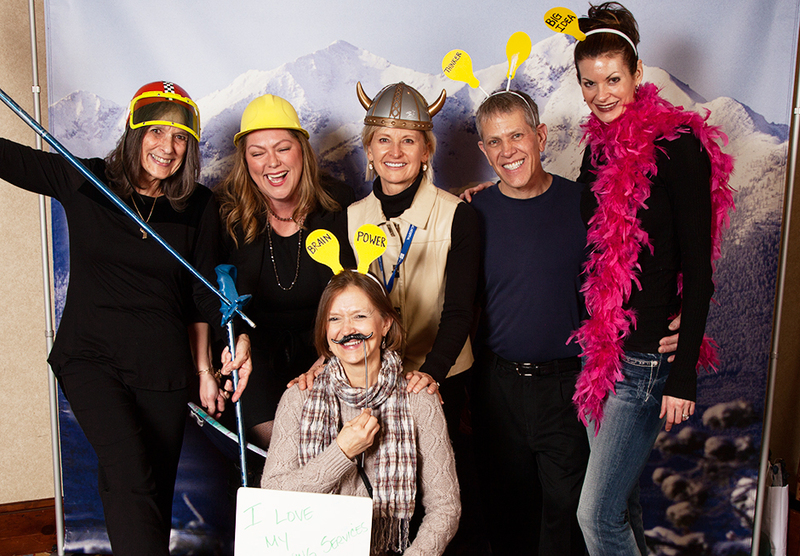 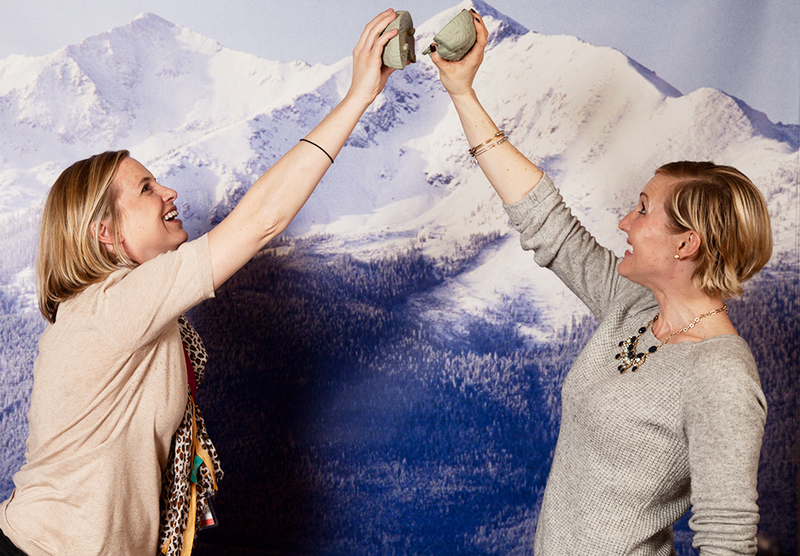 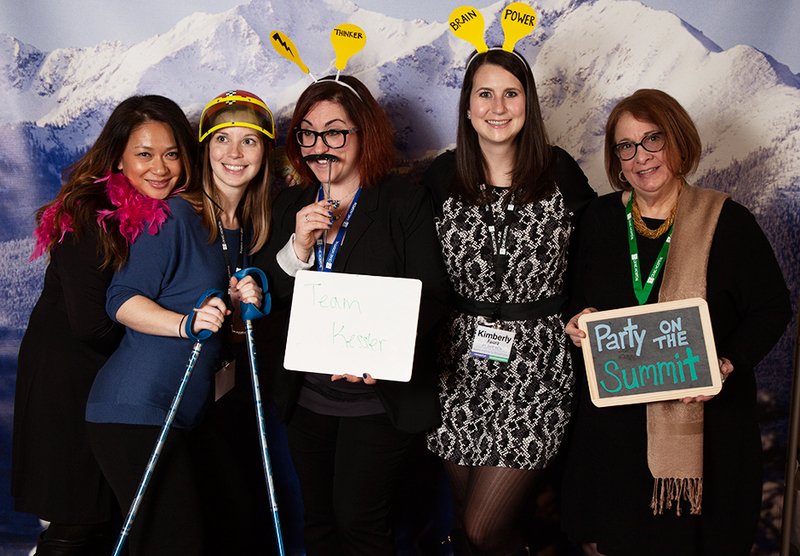 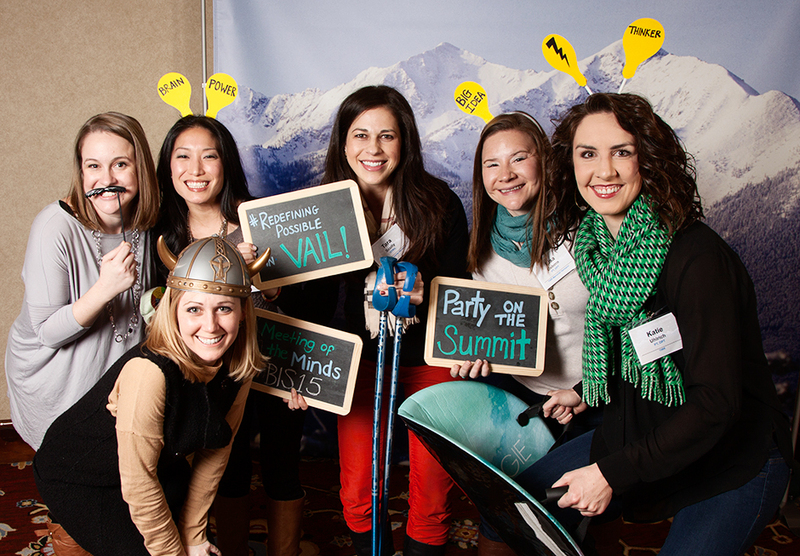 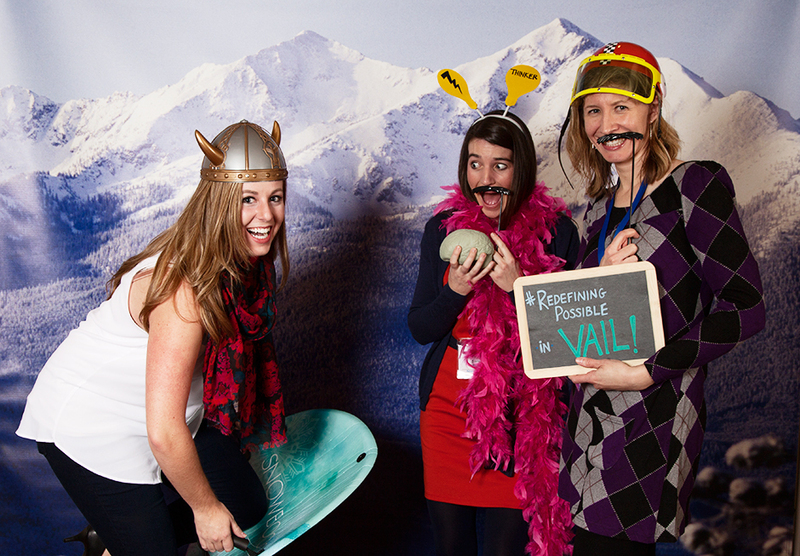 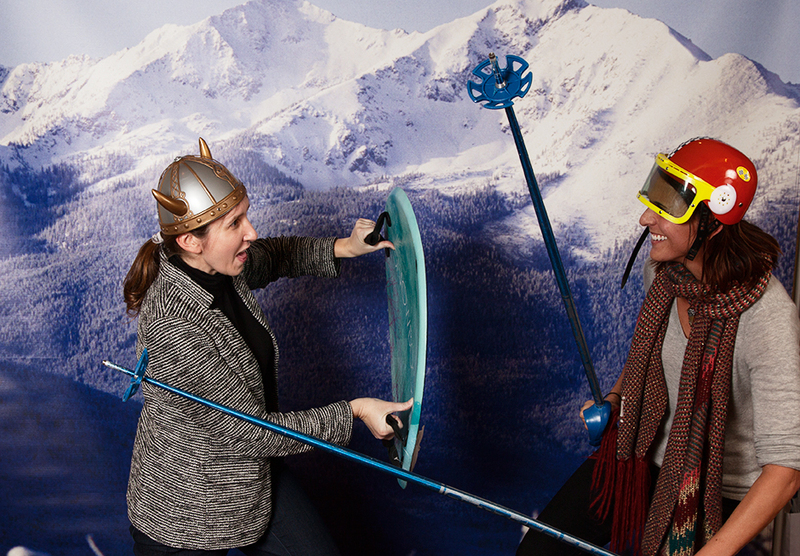 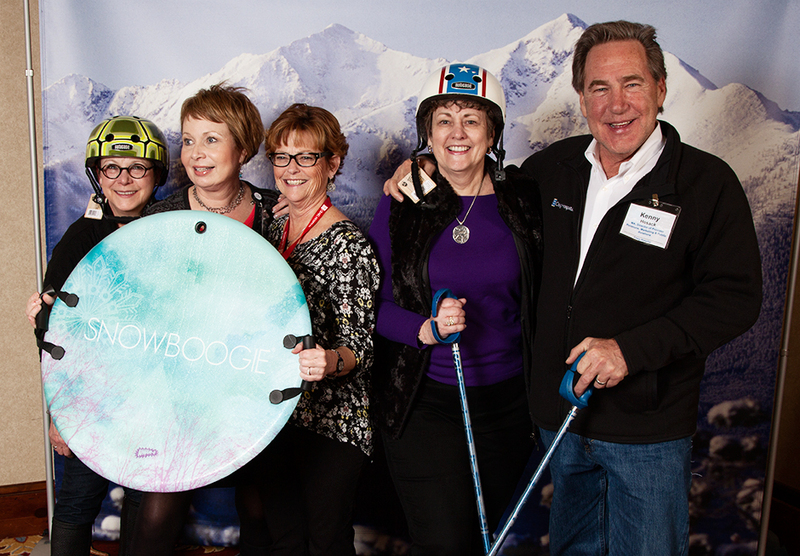 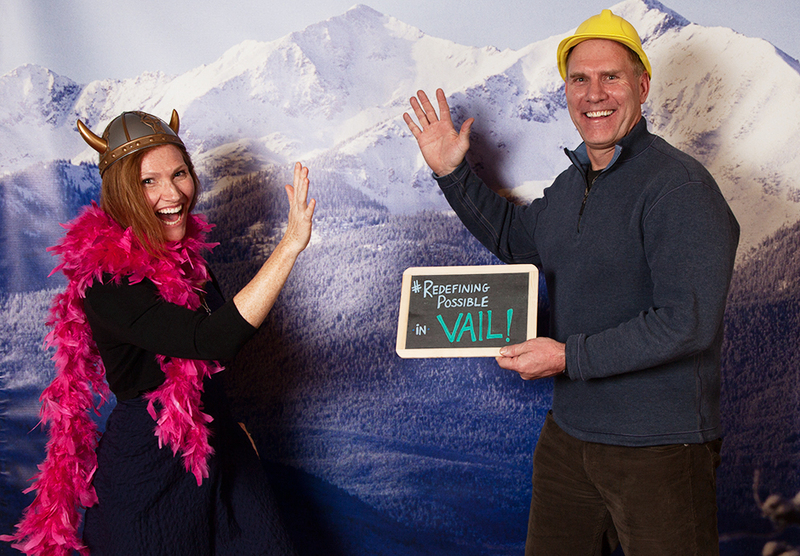 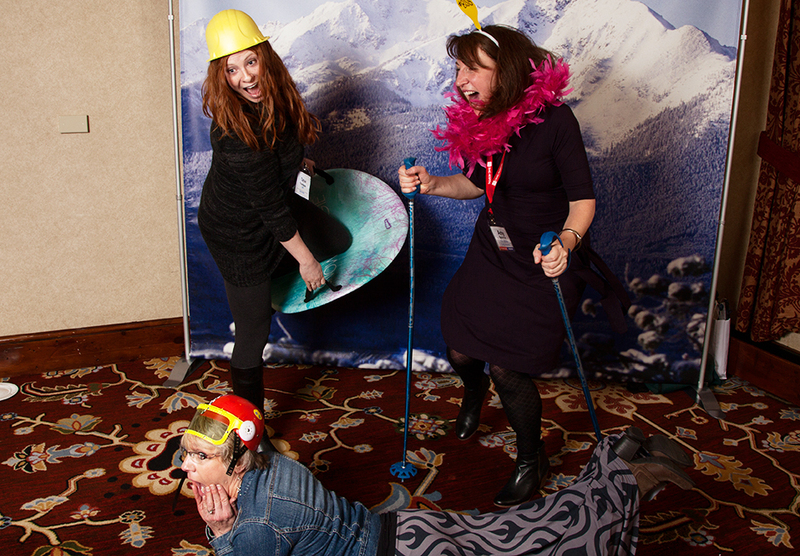 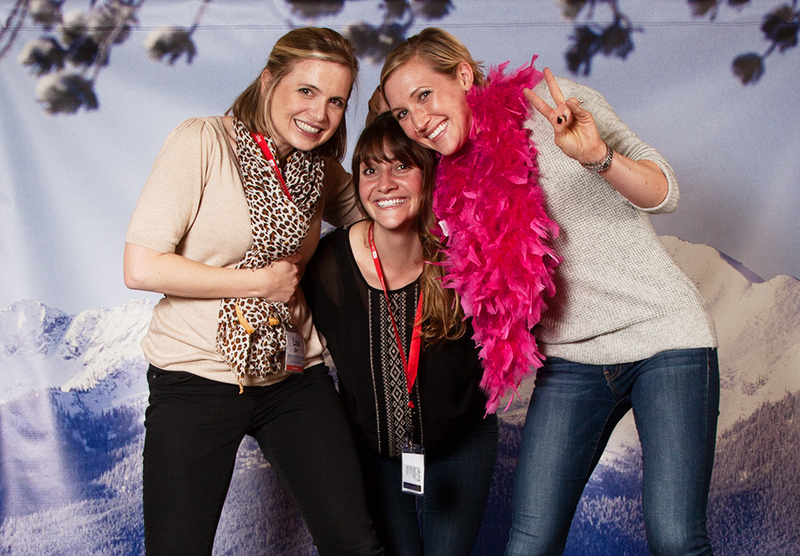 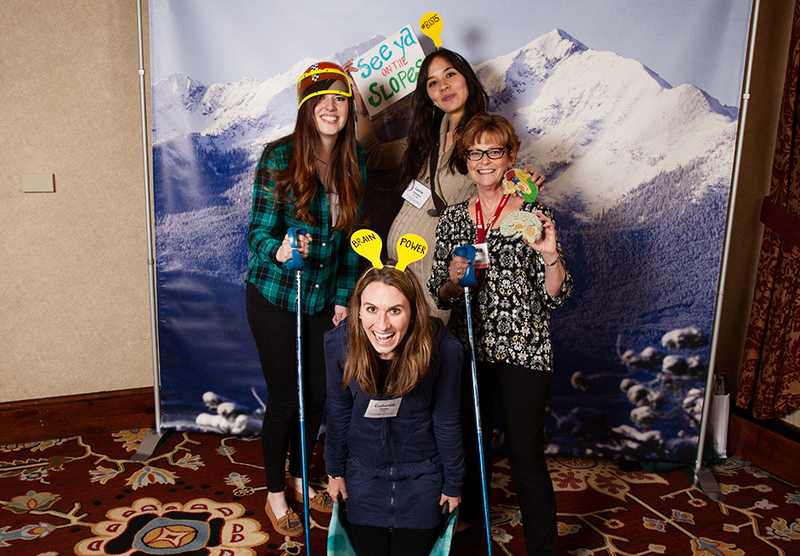 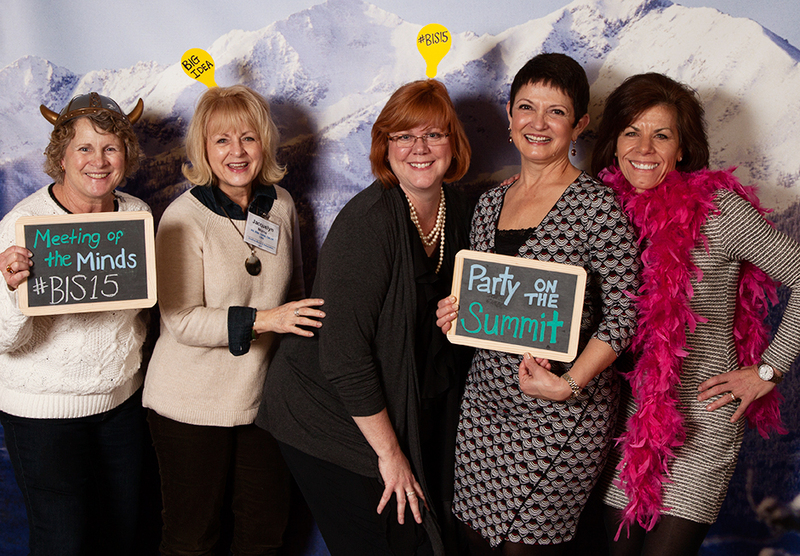 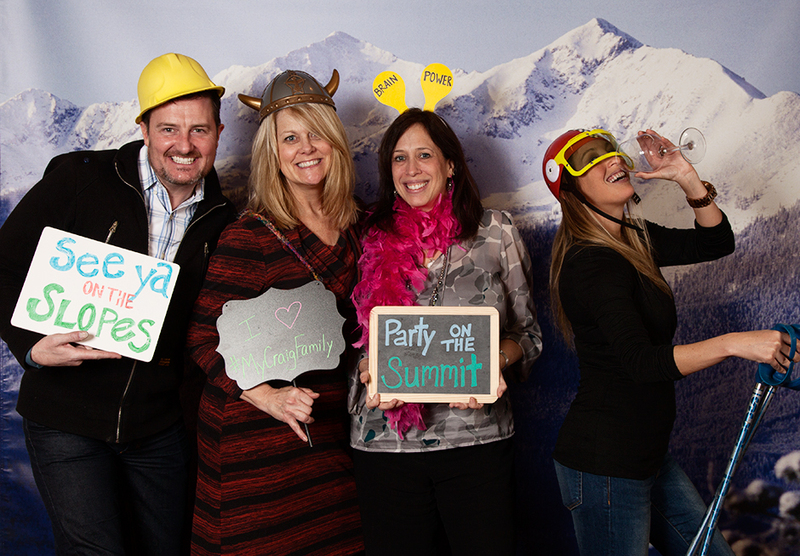 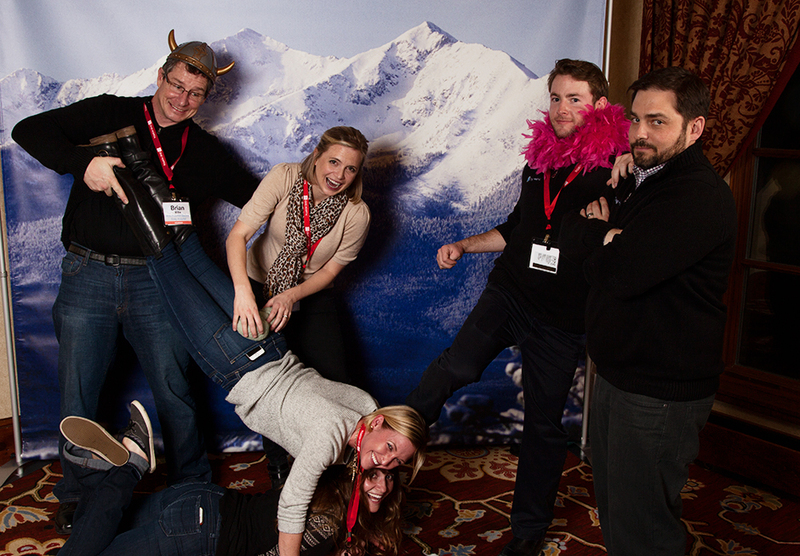 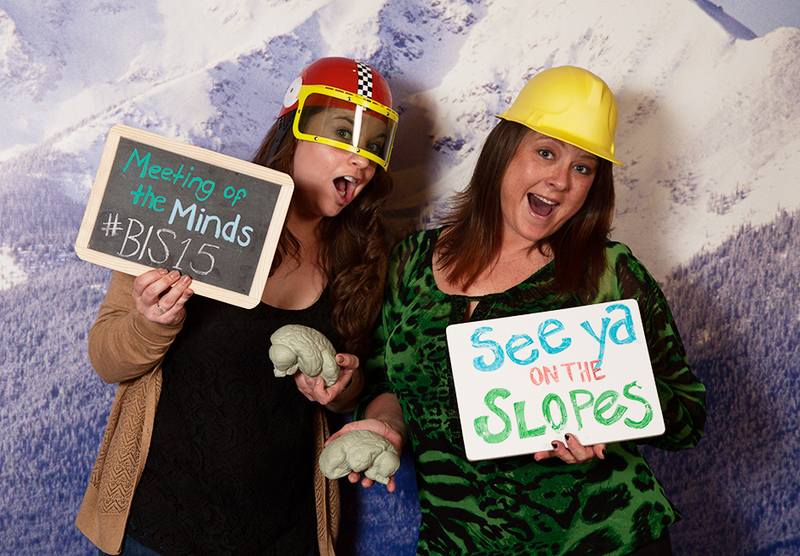 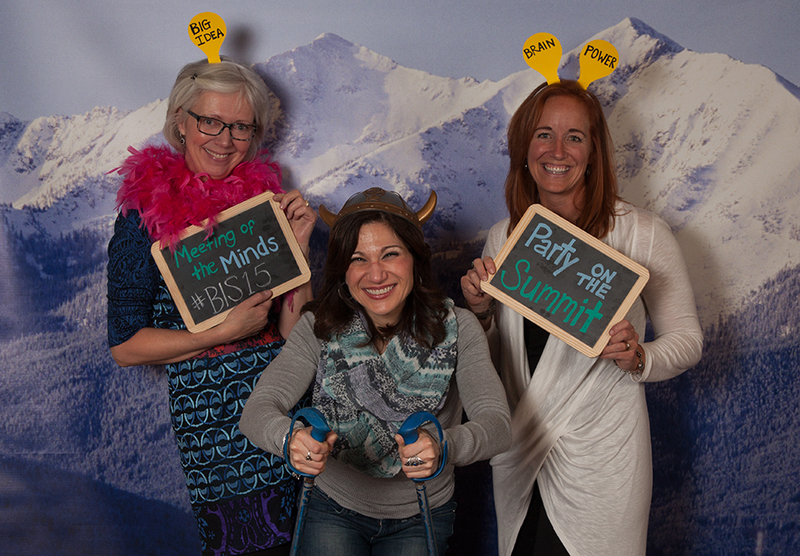 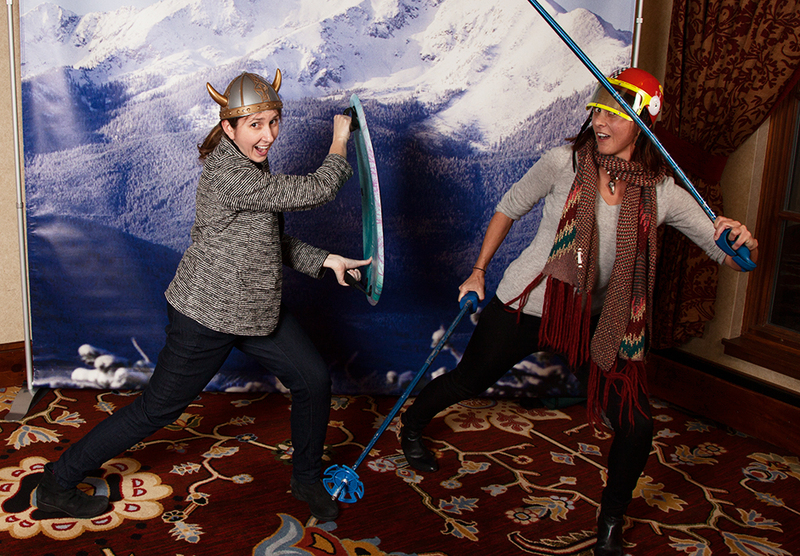 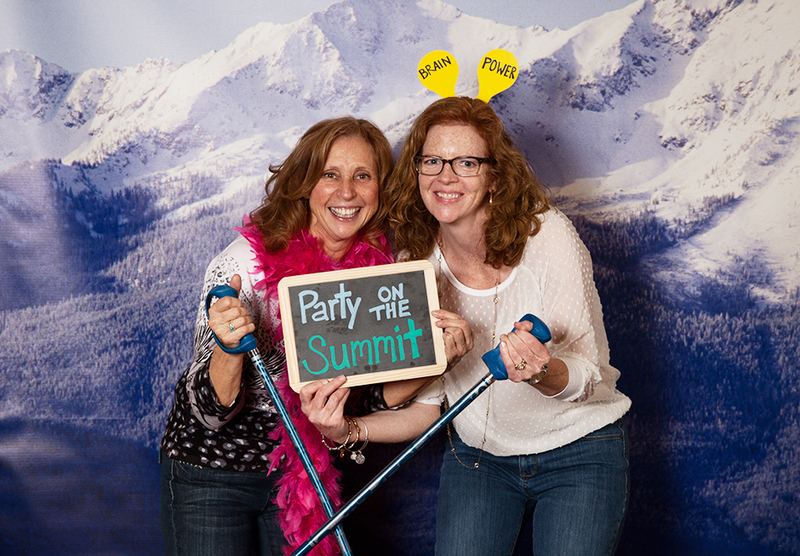 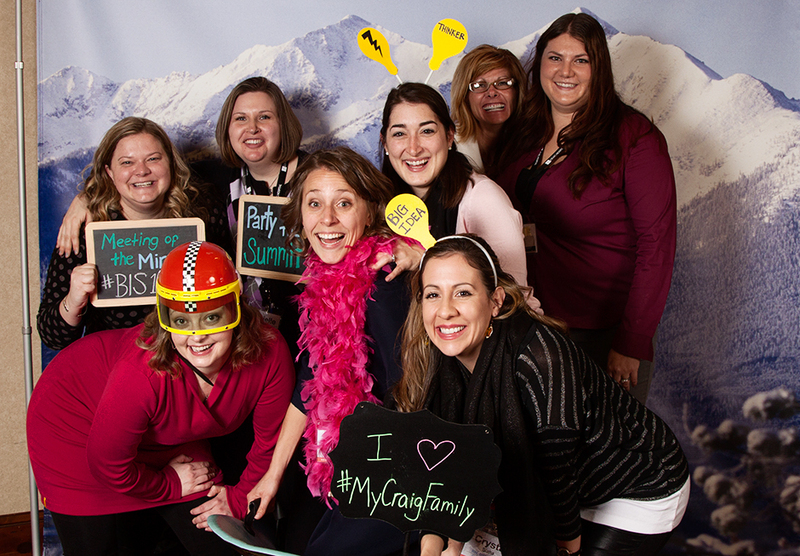 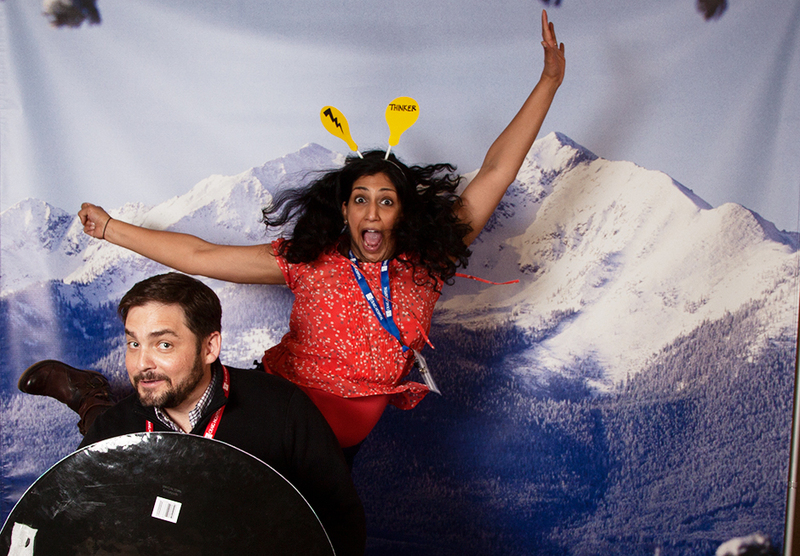 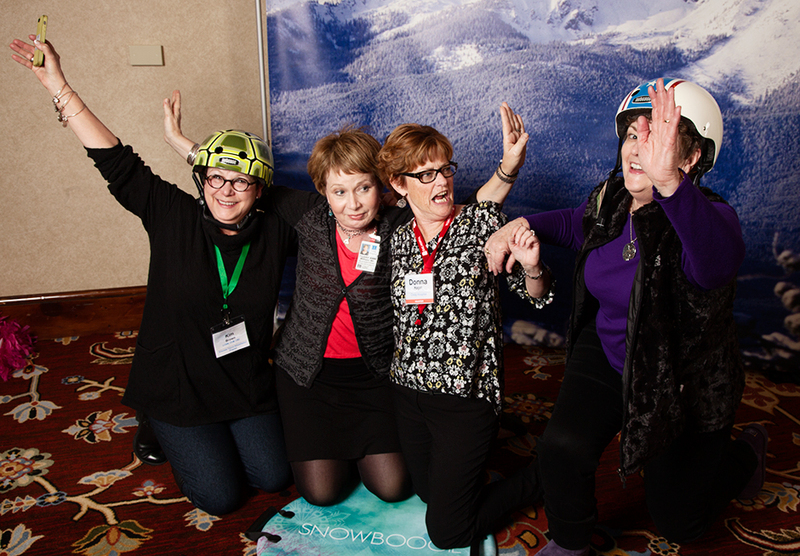 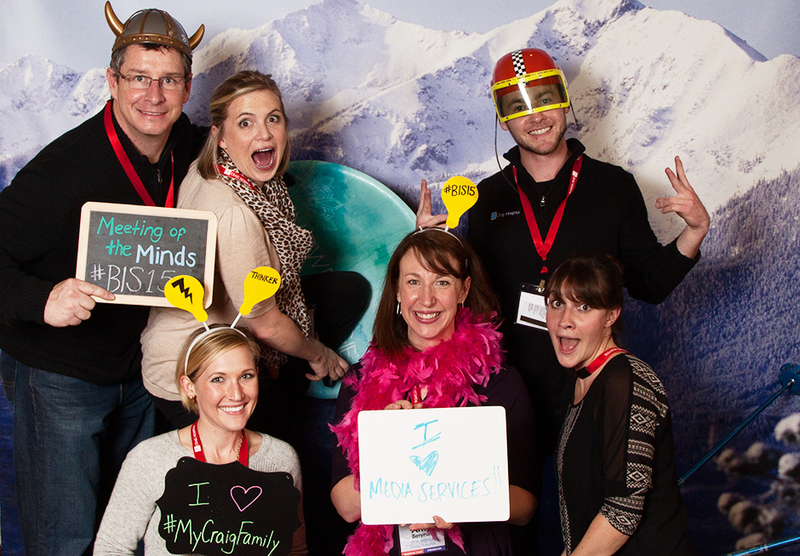 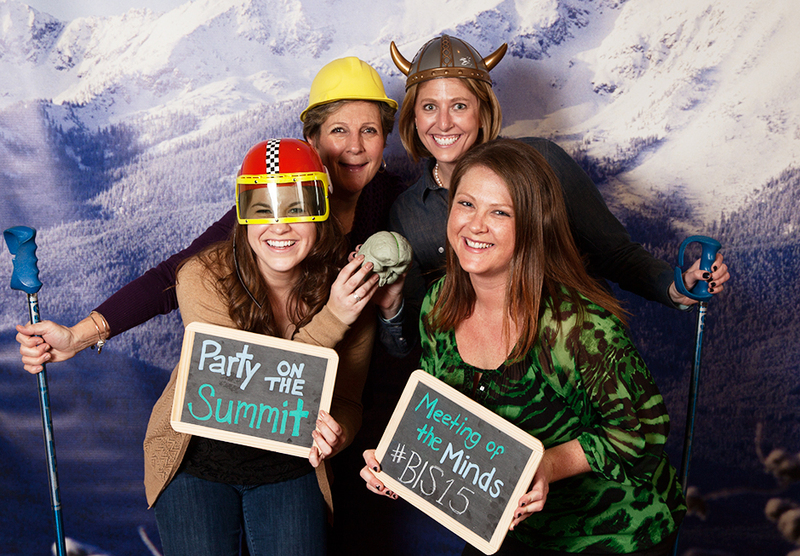 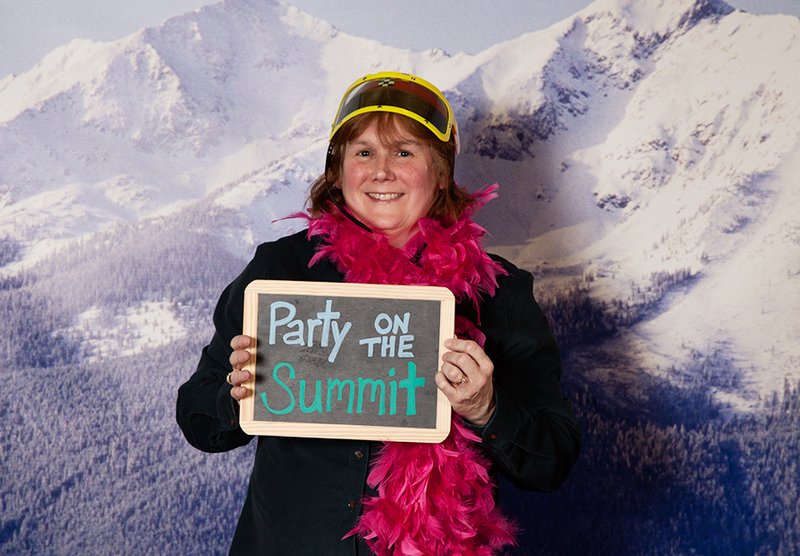 After the hard work was done, we couldn't resist adding a photo booth to the closing event, "Party on the Summit." 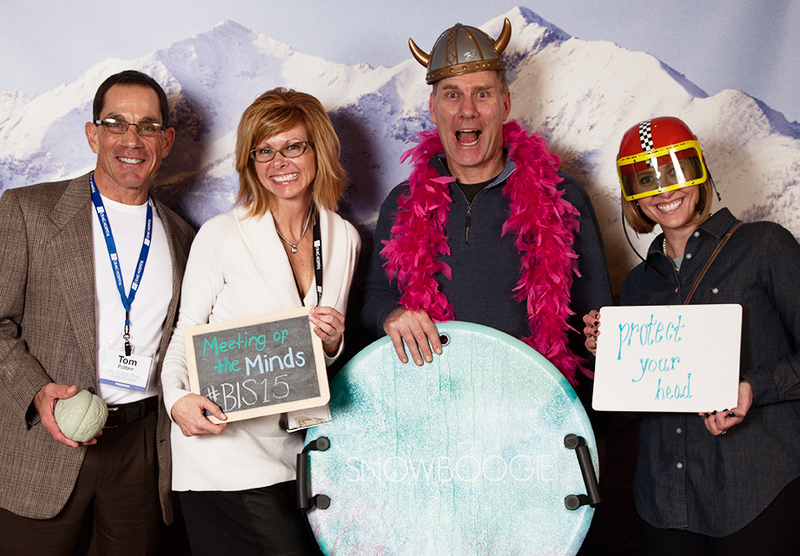 Thanks to everyone who stopped by and showed us their enthusiasm...and their silly side! 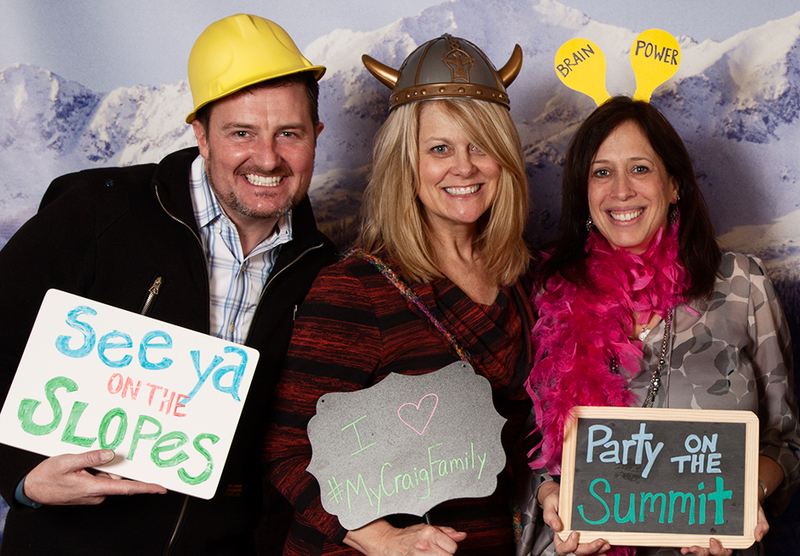 You can share and download your photos by clicking through media gallery below. 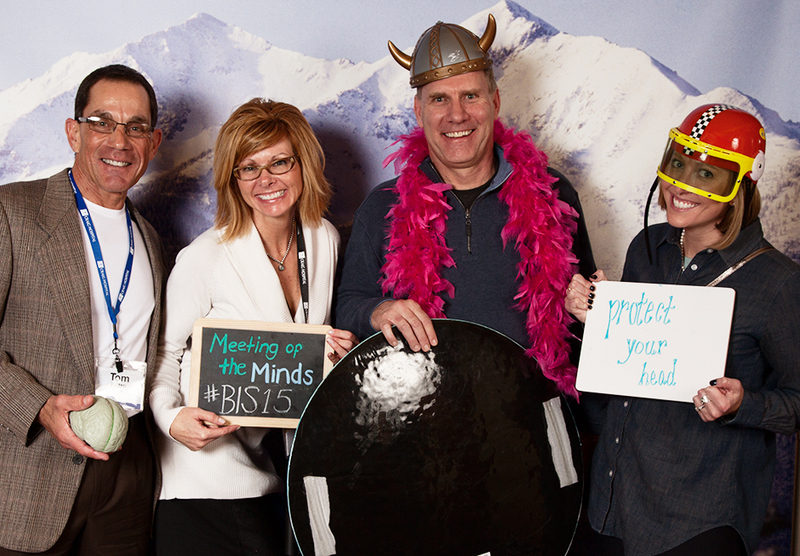 For more information about the 2015 Brain Injury Summit, please visit our conference website.